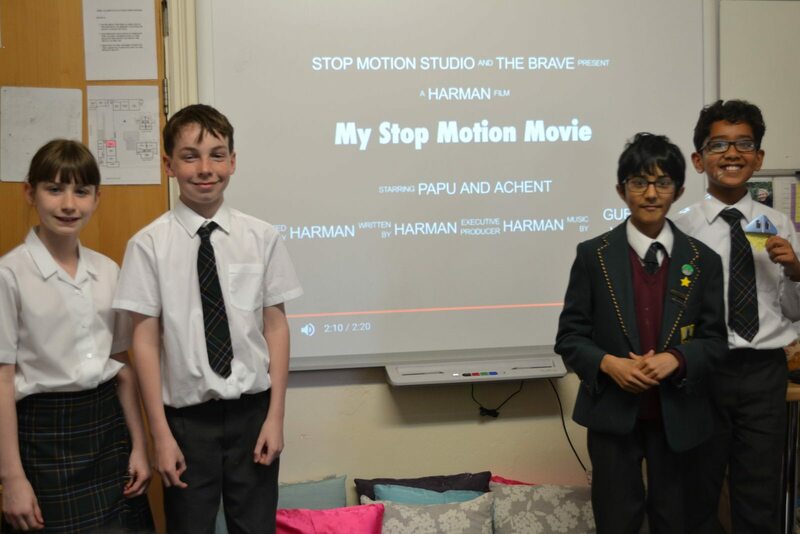 Productions, concerts, trips and visits, achievements, assemblies and projects, fundraising, special events, exhibitions… there is always plenty happening at Hydesville. 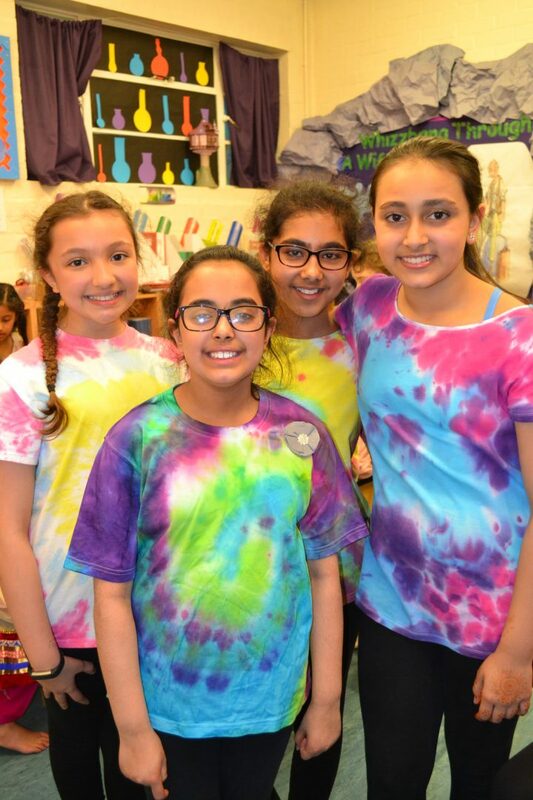 Stay in the loop by regularly checking in here to see what’s new and what’s news at Hydesville. 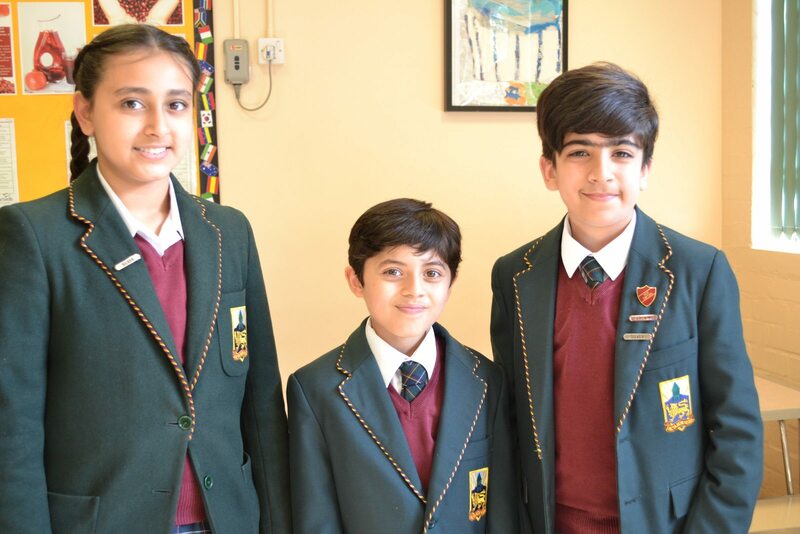 You can also keep updated with School news and events on social media. 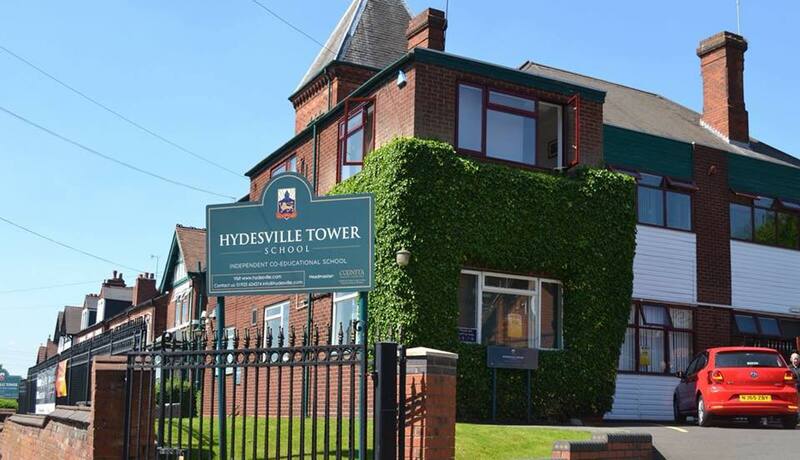 Search and ‘like’ Hydesville Tower School on Facebook or follow us on Twitter (@HydesvilleTower). 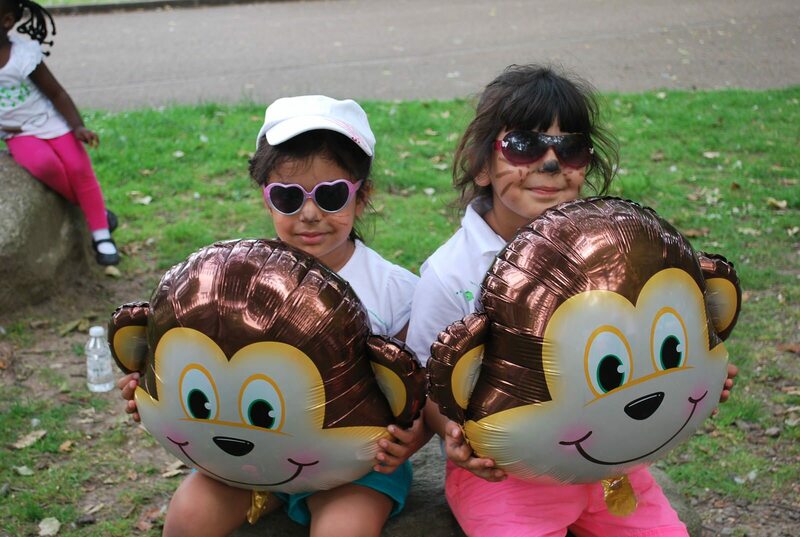 You can also read our weekly family e-newsletters here. 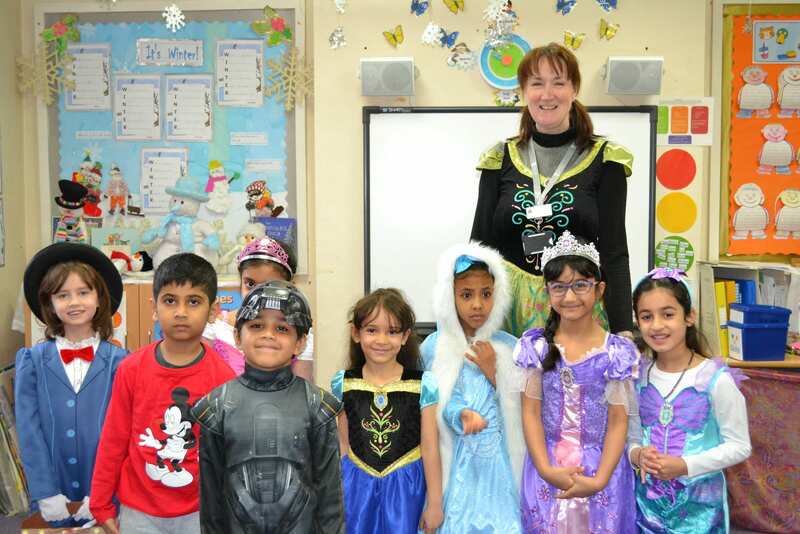 Hydesville Tower School fully embraced the national celebrations of Shakespeare Week last week. 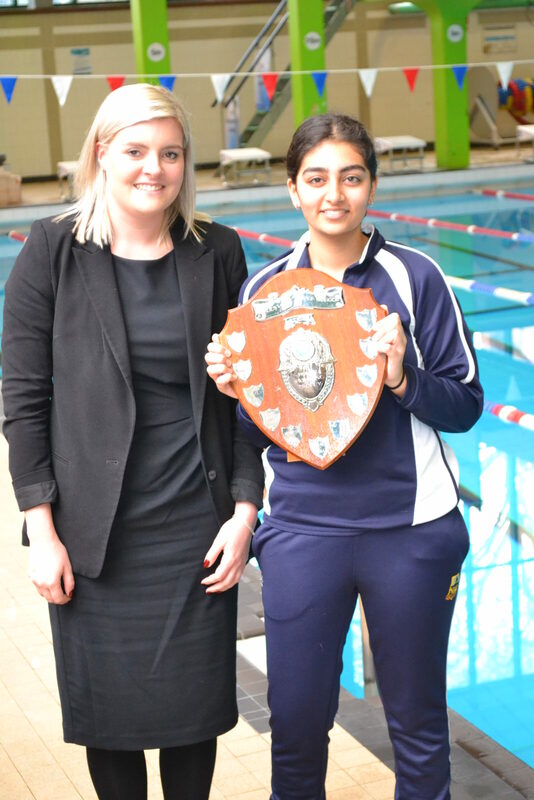 Our pupils’ hard work and effort in their PE lessons were put into practice in the annual School Swimming Galas this week, where all pupils from Year 3 to Year 10 competed. 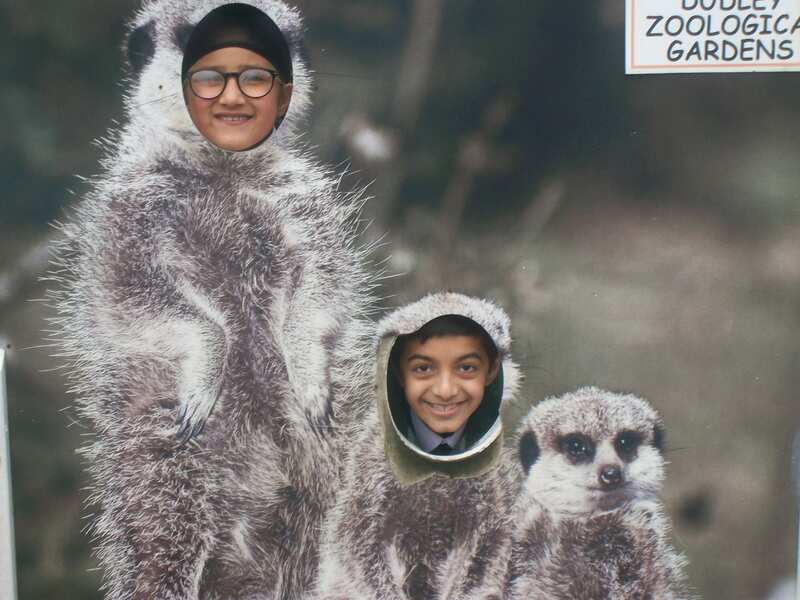 Year 3 became rainforest experts yesterday when they visited Dudley Zoo. 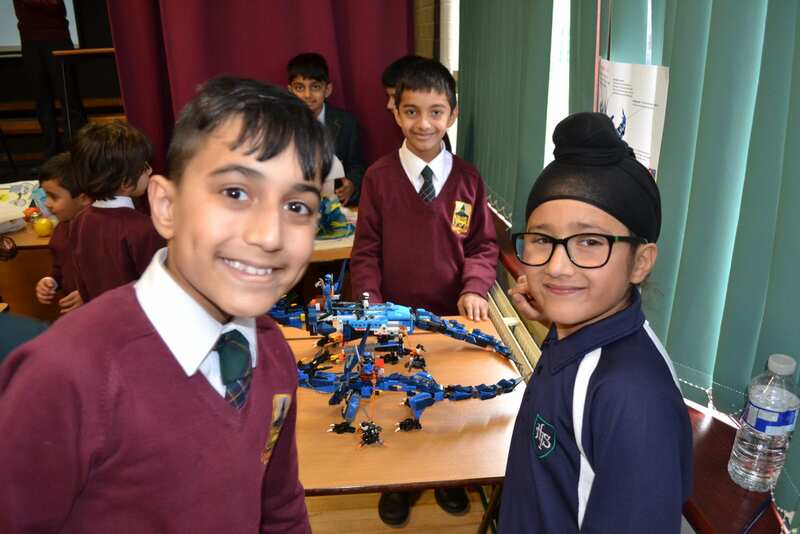 In celebration of British Science Week 2019, Hydesville Tower School hosted a Science Day on Wednesday 13th March. 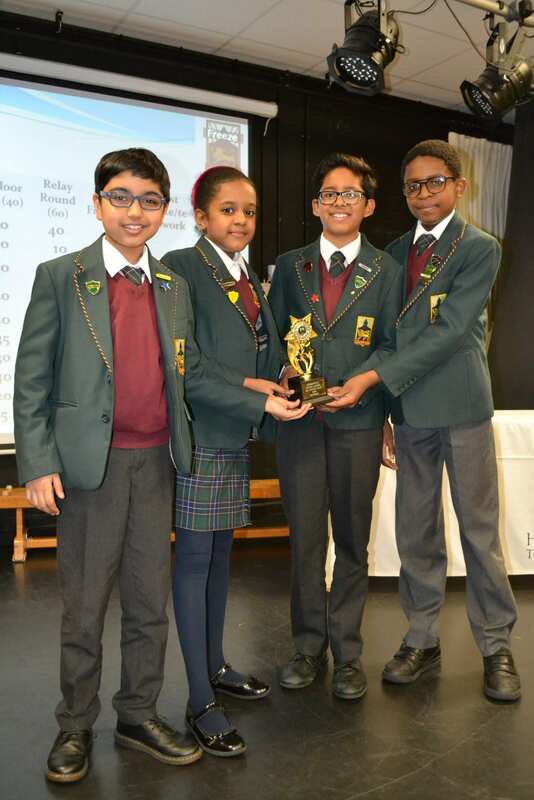 Bringing the Big Maths Quiz trophy home! 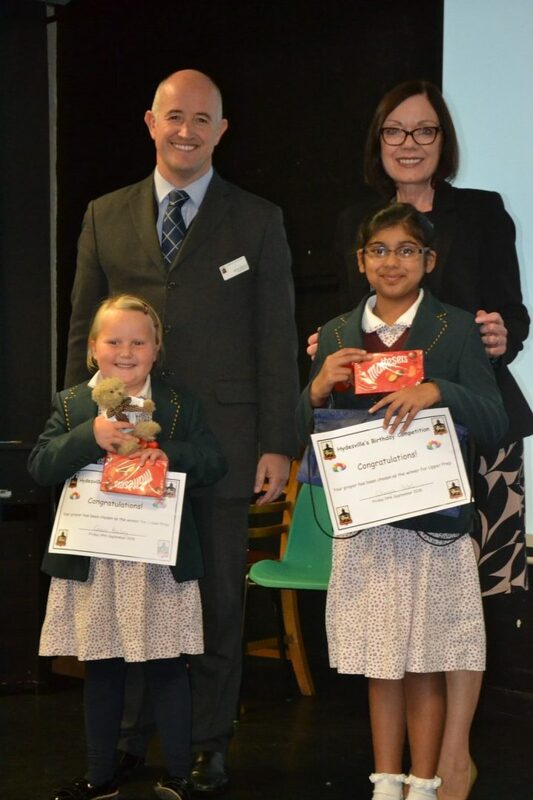 Well done to two teams of Year 5 & Year 6 pupils who battled it out against pupils from other local Primary schools in the Hydesville Big Maths Quiz 2019. 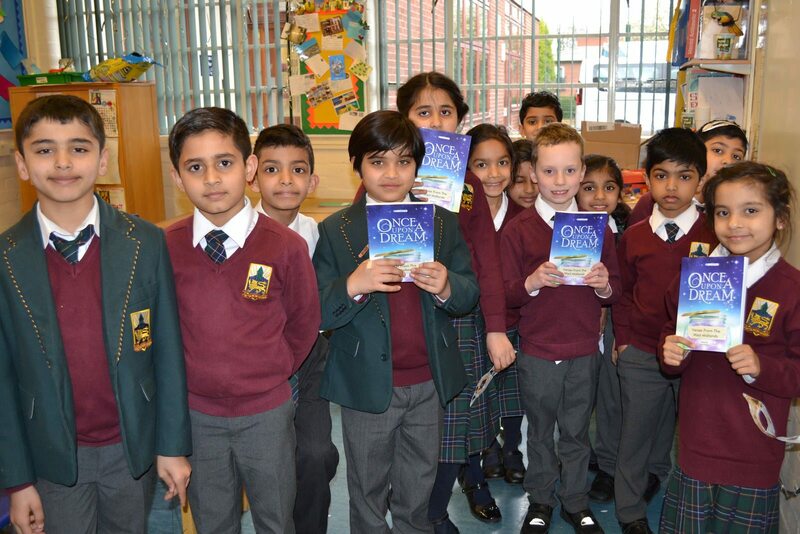 We’ve had a great time celebrating World Book Day. 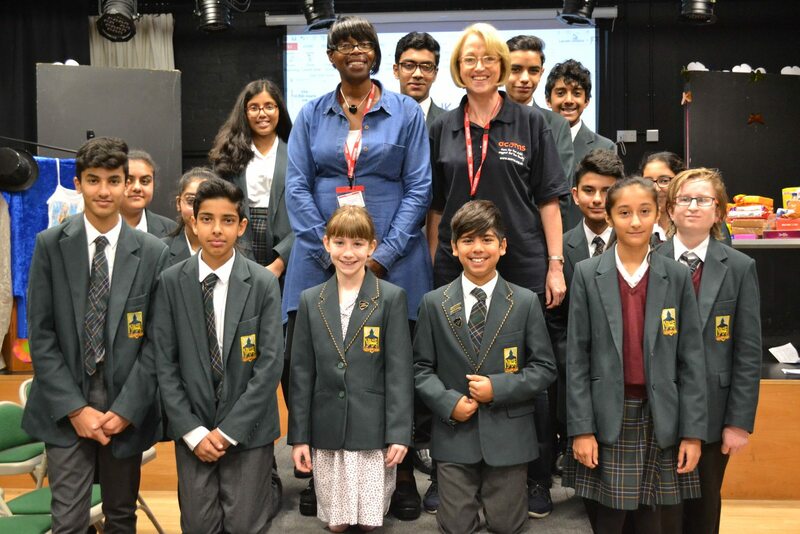 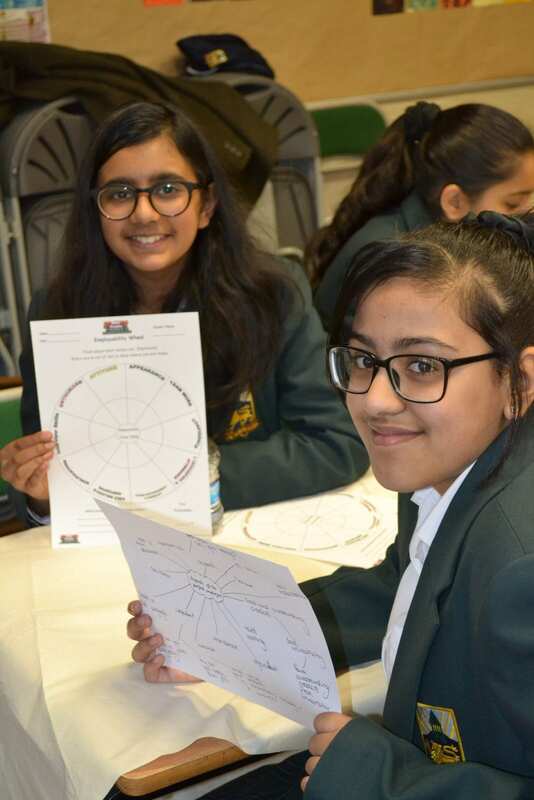 National Careers Week activities kicked off at Hydesville last Friday when pupils in Year 9 went to ‘What Career Live’ at Birmingham’s NEC. 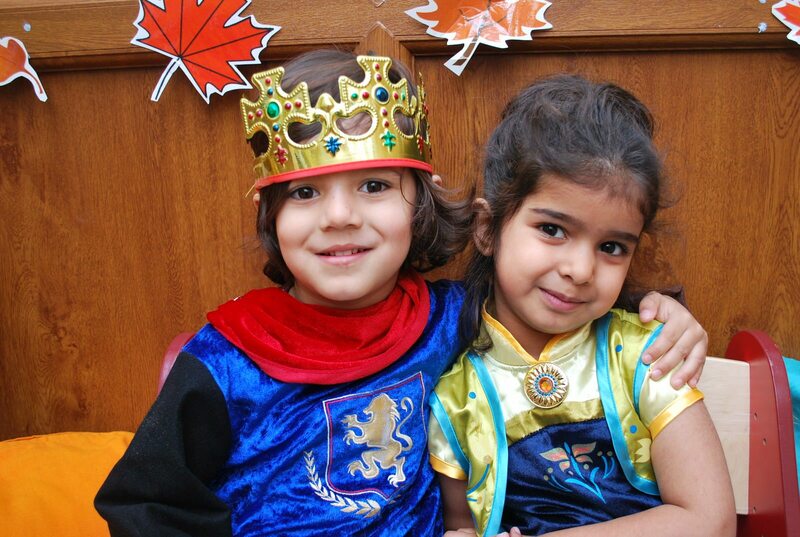 Nursery children became princes and princesses yesterday to celebrate British Values. 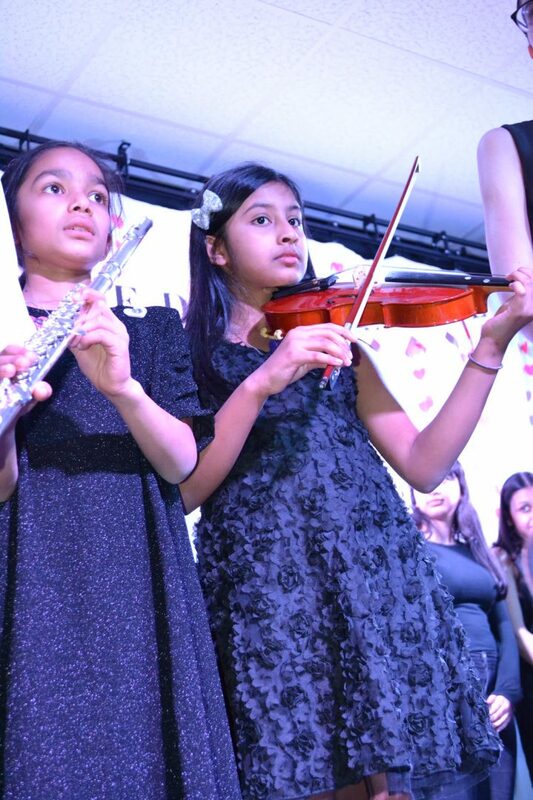 Pretty dresses, crowns and tiaras were worn and parents and other family members joined us for a mini concert and afternoon tea. 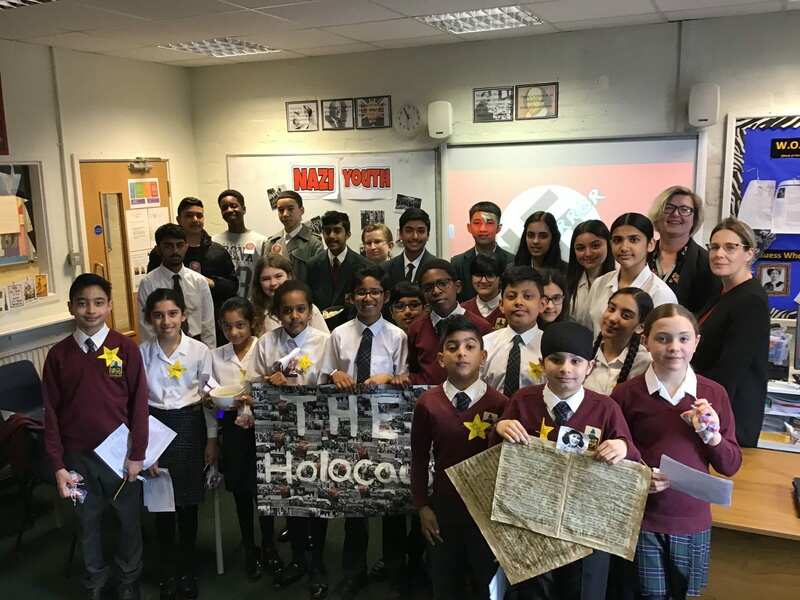 The event promoted values and equality at Hydesville. 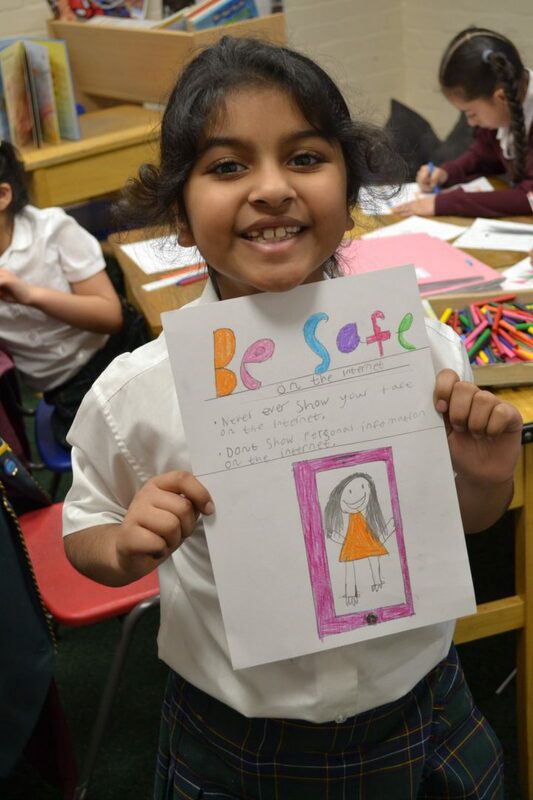 We teach children the importance of British Values through the Golden Rules by encouraging children to be kind, helpful and respectful of others. 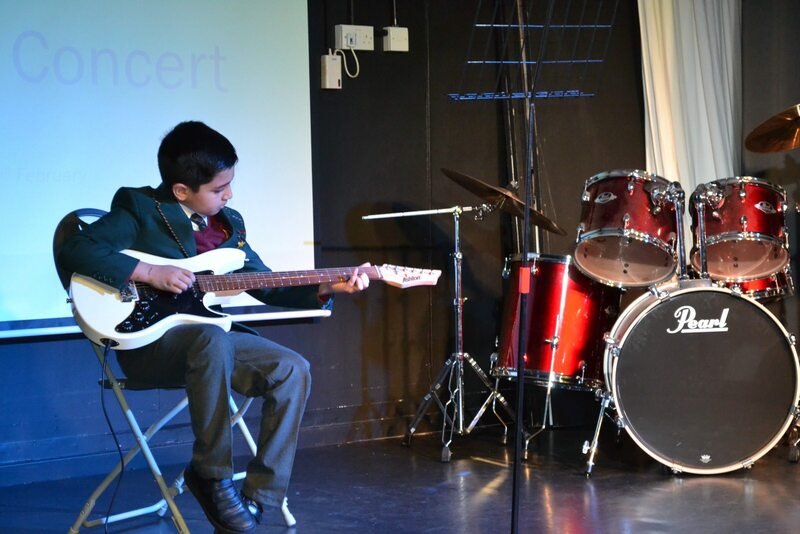 Our re-branded Teatime Concert was a huge hit on Wednesday night! 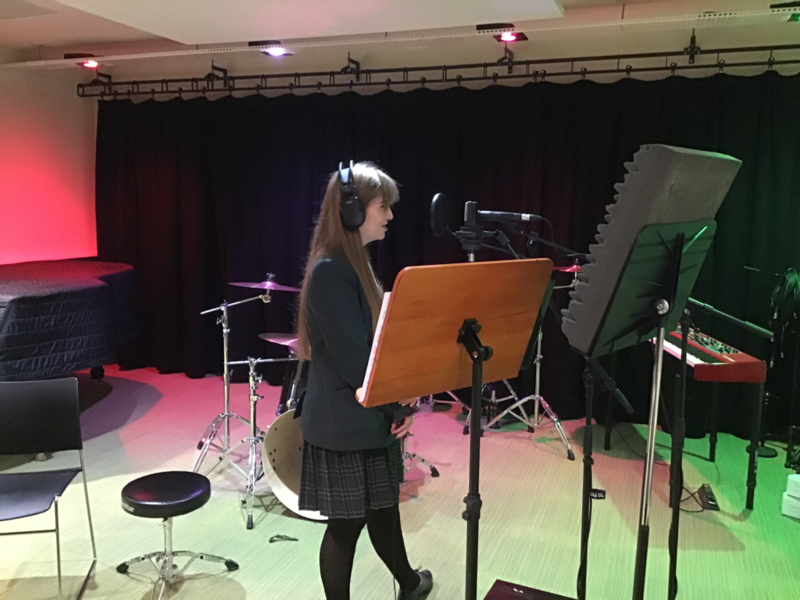 Last Friday our music scholar, Eve in Year 11, attended a recording day at the performance Hub at the University of Wolverhampton. 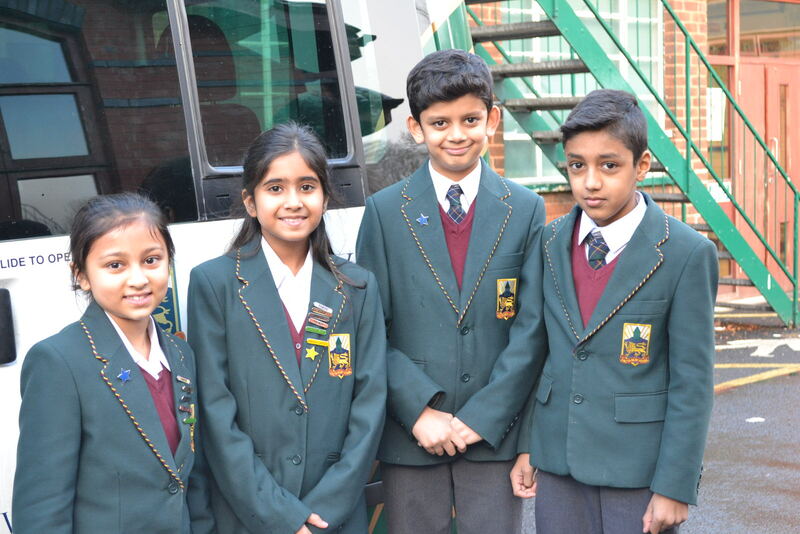 A huge well done to Karina, Shriya, Viren and Mustafa in Year 4 who represented Hydesville at a Maths Competition this week at King Edward’s School. 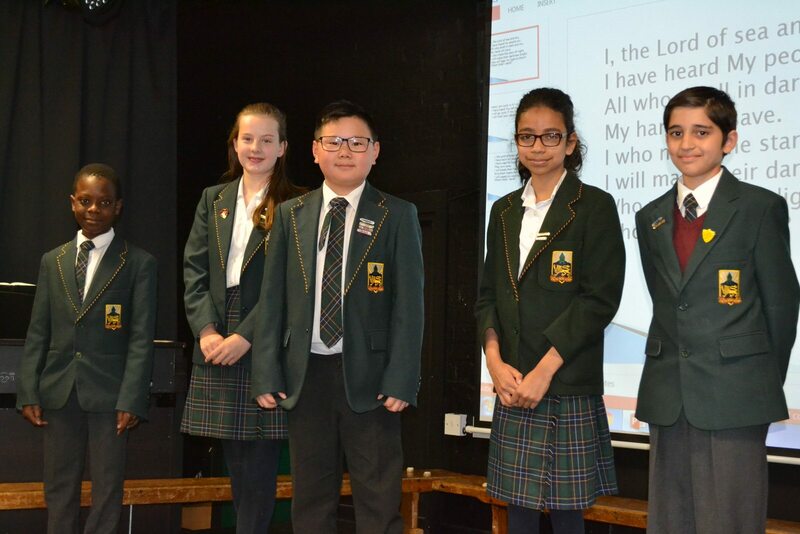 Pupils in Year 11 had a fantastic opportunity on Tuesday to see some of our nation's most celebrated poets read from their work. 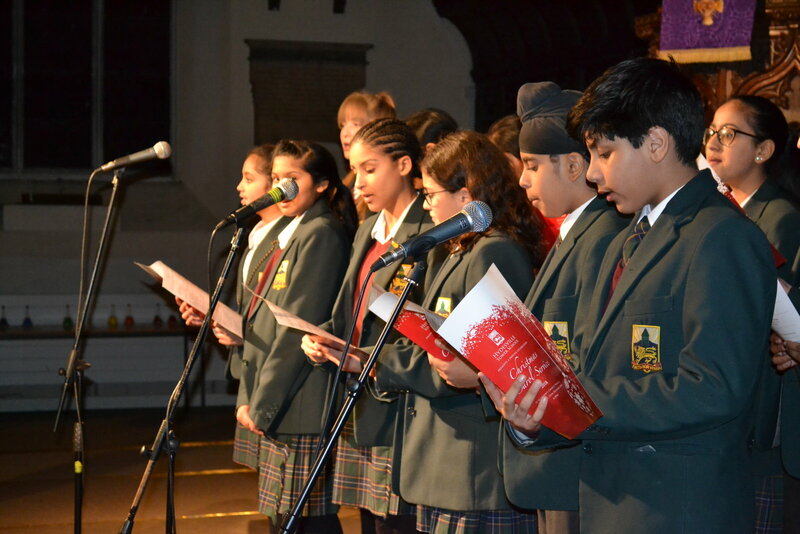 Pupils from across the School helped raise the roof at St Matthew’s Church at the annual carol service last night. 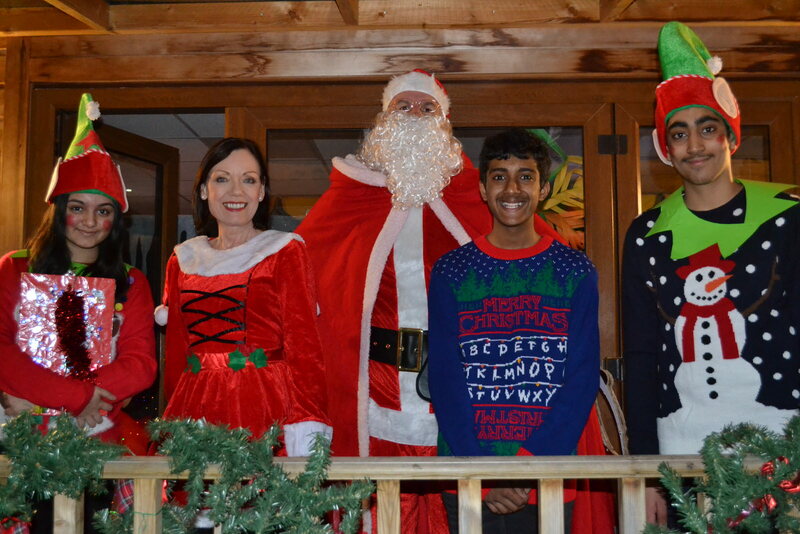 A big thank you to everyone who came along to our Christmas Fair on Friday night. 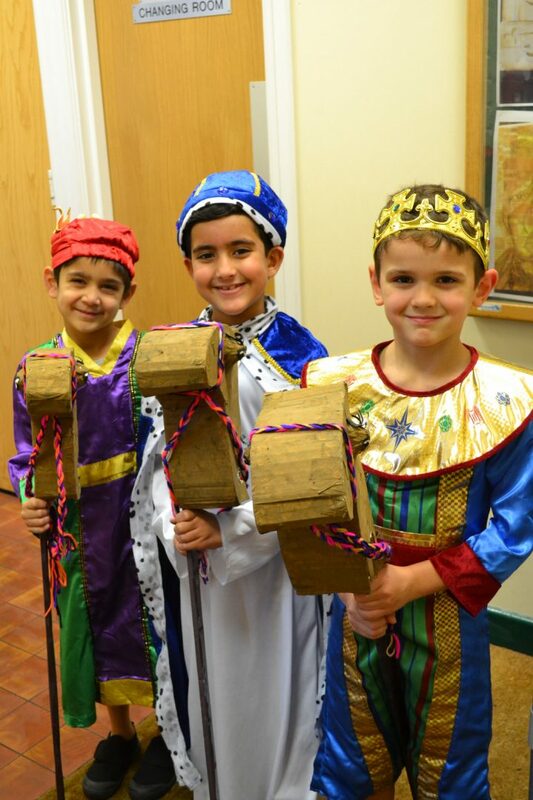 Pupils in Years 1 & 2 took to the stage for their fabulous Christmas production of The INNspectors this week. 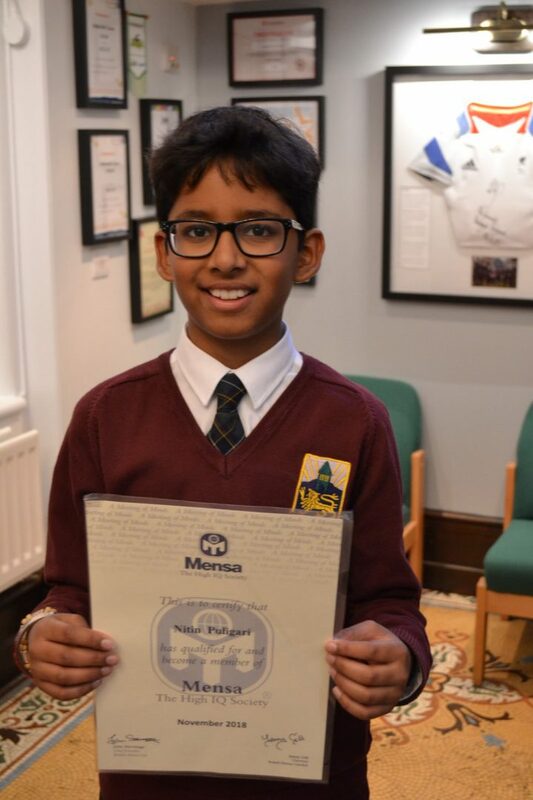 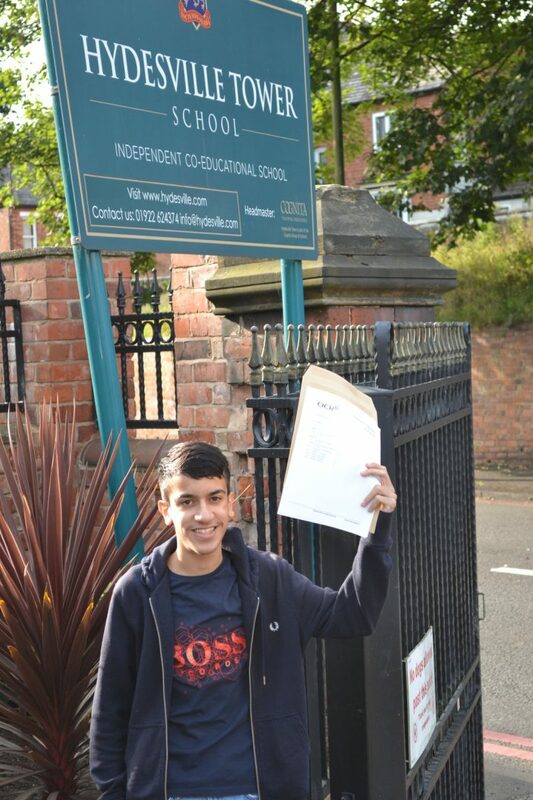 Hydesville Tower School pupil, Nitin Puligari, is proving he is top of the class after passing the test to join high IQ society, Mensa. 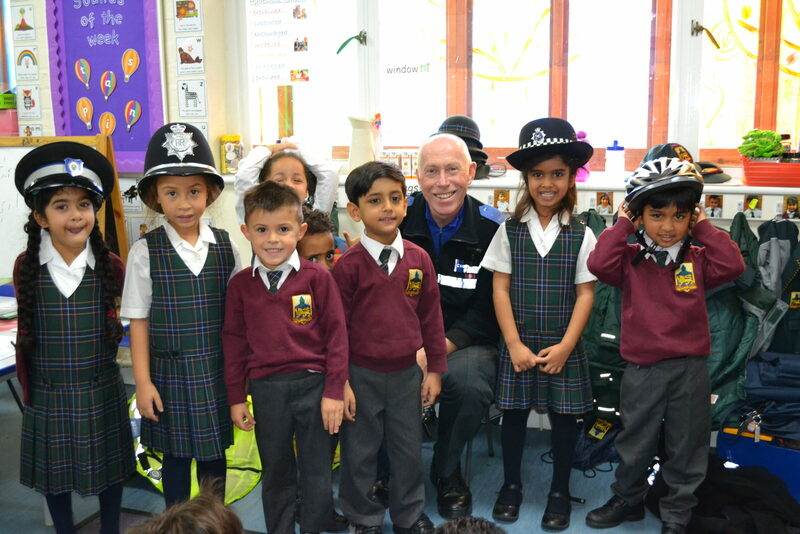 What a fantastic morning our Reception children had when two local police officers arrived at School – complete with a police car and lots of police hats! 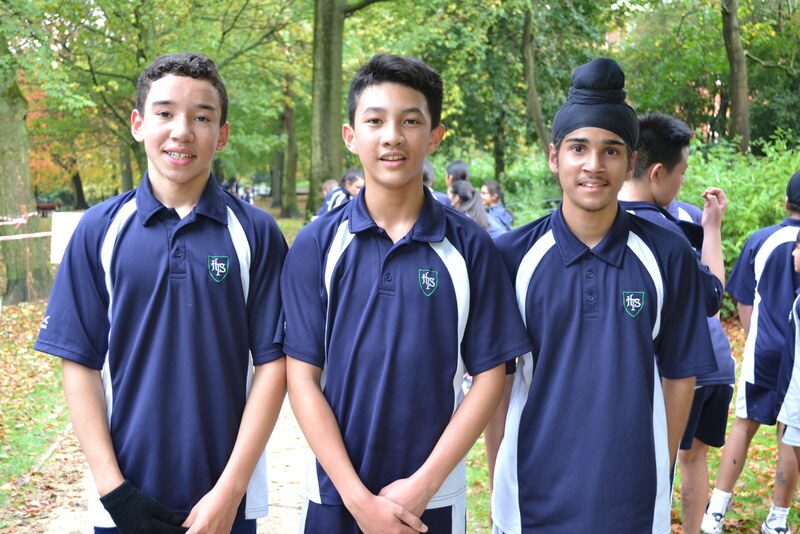 The Arboretum was a bit muddy for our annual cross country inter-house tournament this week but it didn’t stop some sterling performances from our pupils; a big well done to everyone who took part! 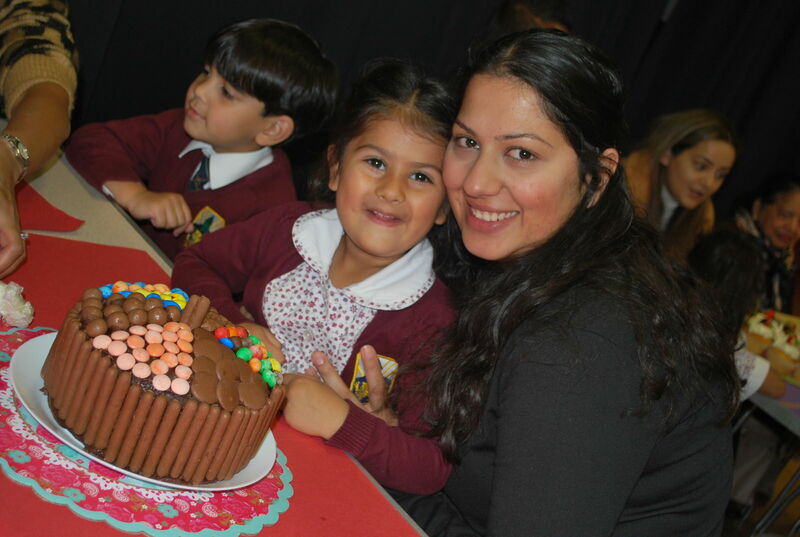 It was lovely to see Nursery parents and children come together this week for the annual Great Nursery Bake Off. 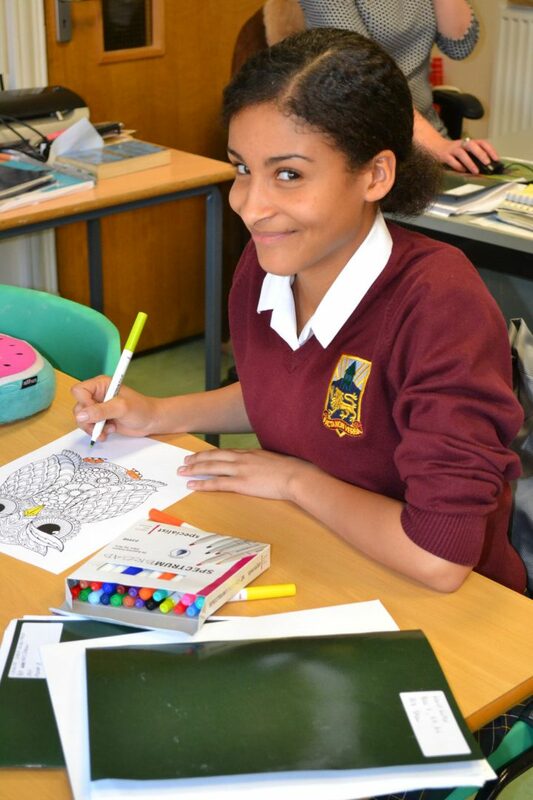 Pupils’ mental health is very important to us as a school and throughout the year we spend a lot of time supporting our children through school life and in particular helping them through the stresses and challenges of growing up. 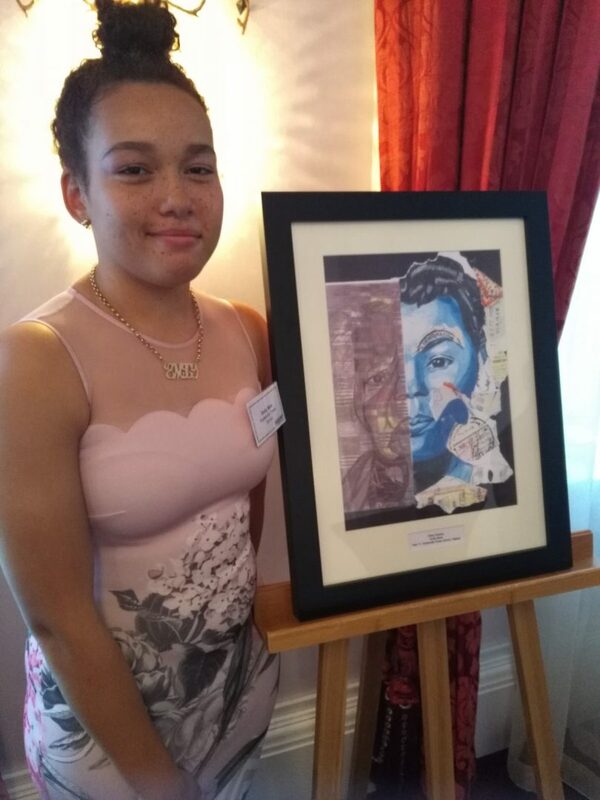 Congratulations to former Hydesville pupil, Emily Mole, who is celebrating today after her artwork was chosen as the winner of the Senior Art category in the 2018 Arts & Minds competition organised by NASUWT – The Teachers’ Union. 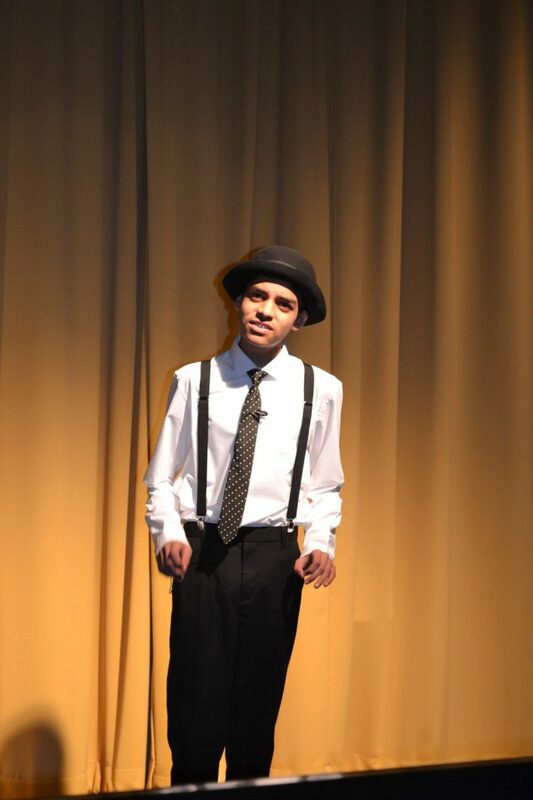 The Senior School musical theatre club took to the stage last night to perform the gangster smash hit Bugsy Malone. 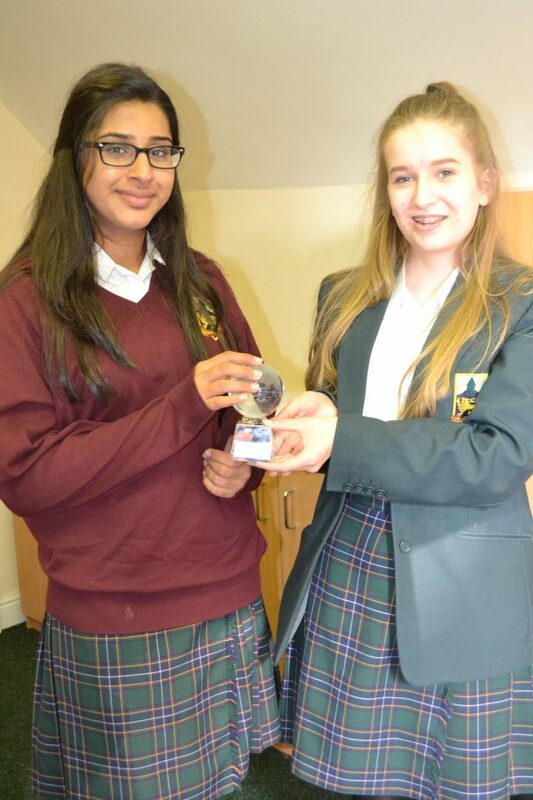 A huge well done to Senior School pupils, Eve and Louisa, who won the UK Cognita Schools’ European Day of Languages competition held at Hydesville this week. 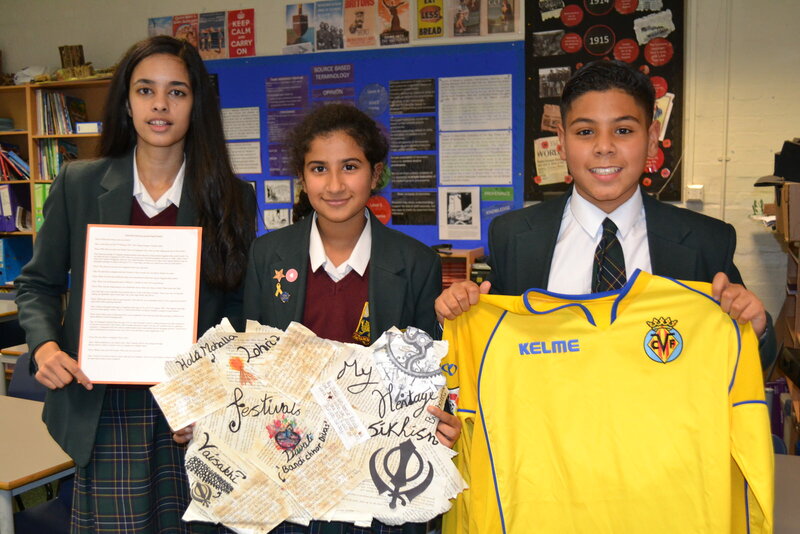 We are delighted to announce the winners of the Hydesville Birthday prayer competition. 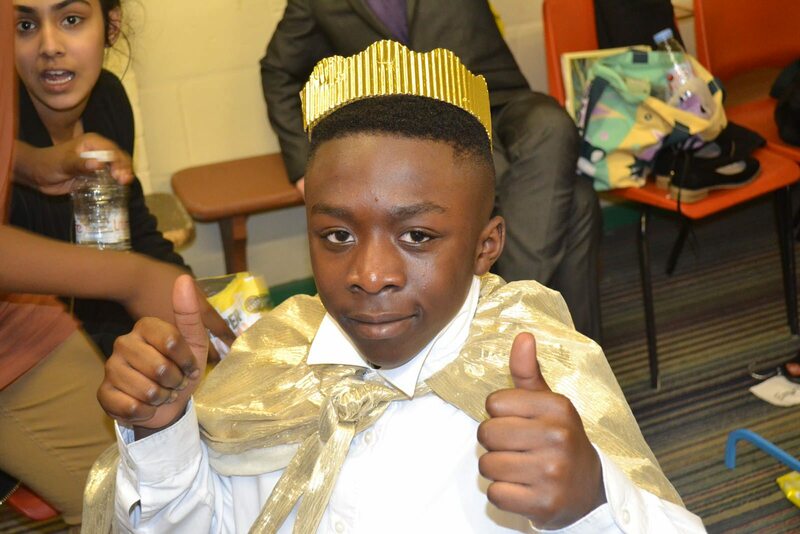 Kairon is a football superstar! 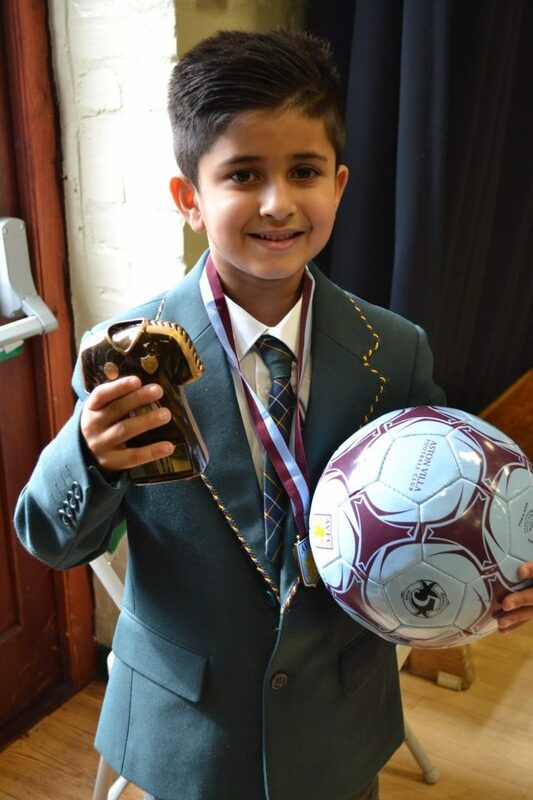 A huge well done to Kairon in Year 2 for his success at the Aston Villa Football Club Summer Camp. 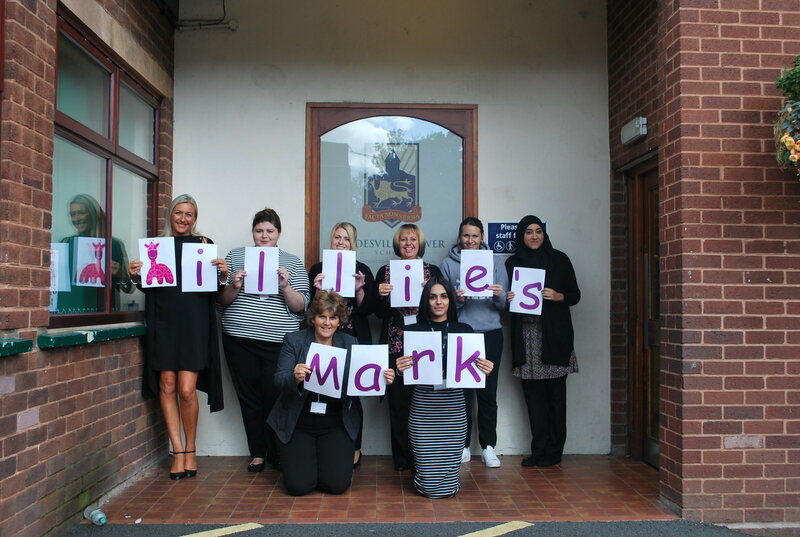 Hydesville Tower School Nursery is delighted to announce it has been awarded a Quality Mark for nurseries where employees working directly with children are trained in paediatric first aid. 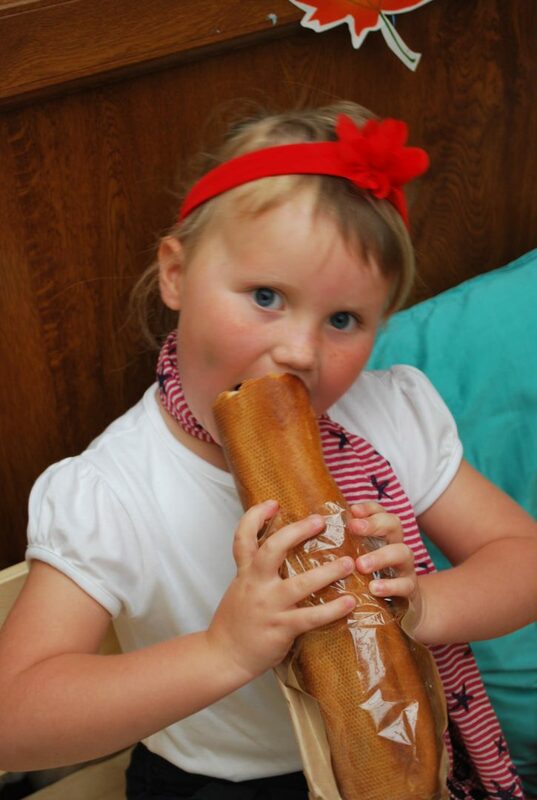 We're excited to launch an inspiring food initiative to help broaden children’s minds and encourage them to try new tastes. 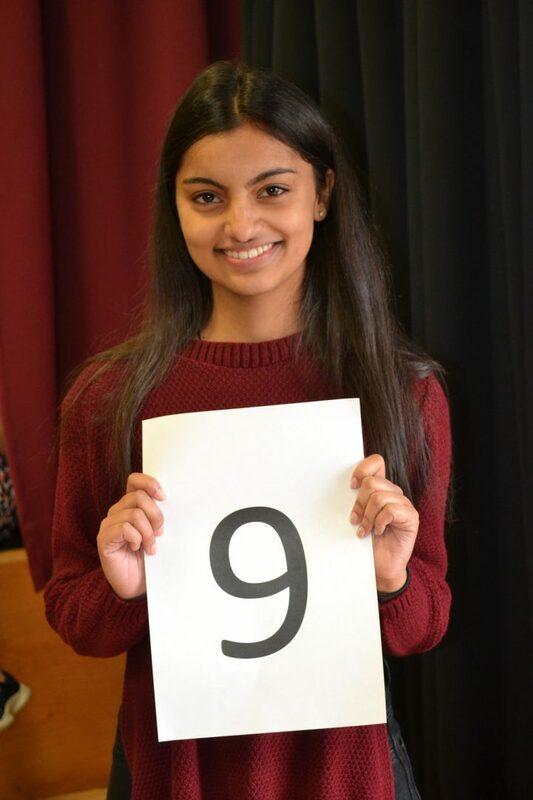 Pupils from Hydesville Tower School are celebrating excellent GCSE results today, with 98.6% of all exams achieving a “good pass” at the new Grade 4+, compared to the national average of 66.9%. 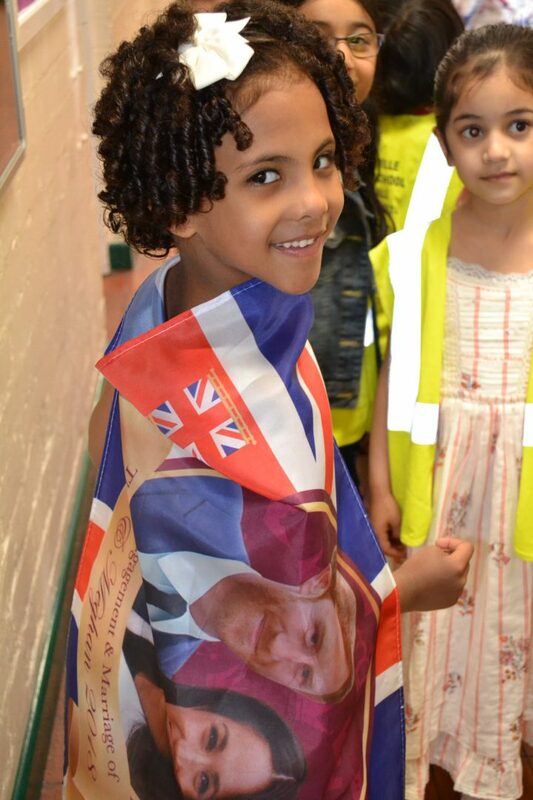 We had a lovely week celebrating the Royal Wedding. 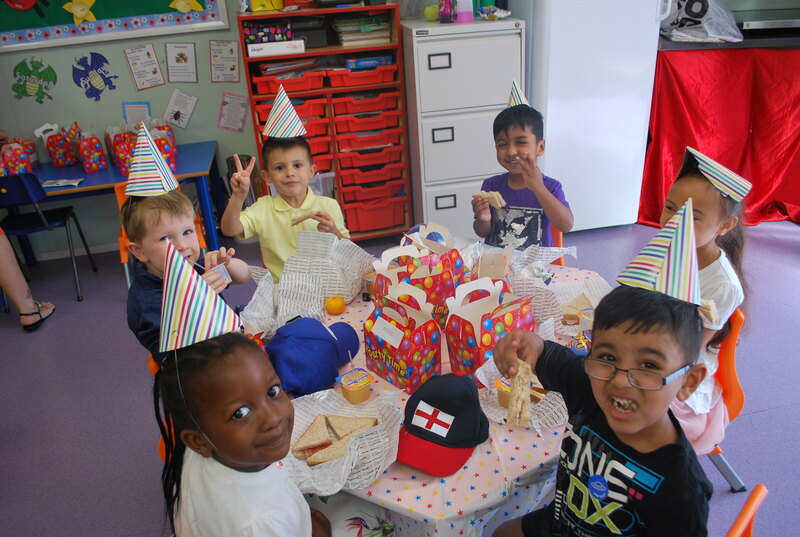 Nursery children had such a fun time on ‘Dough Disco Day’ when they enjoyed a party lunch and a fun-packed afternoon of activities based around play-dough. 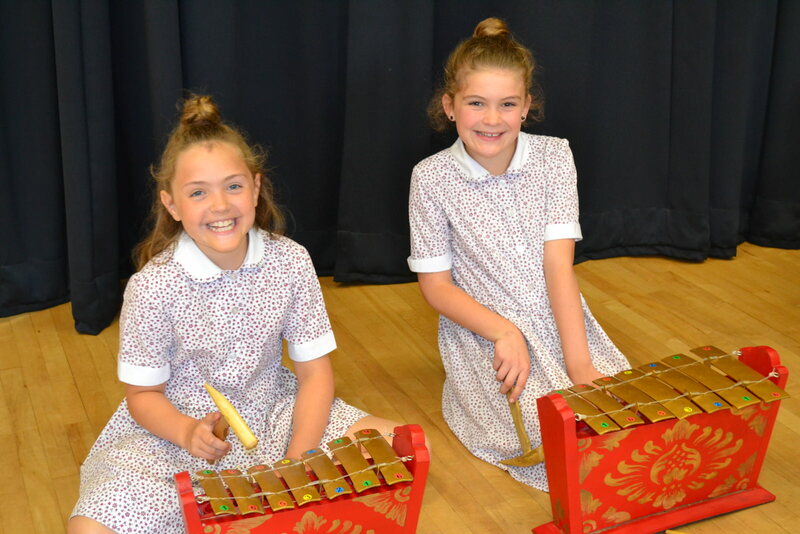 In celebration of World Music Day, the School hall became a hub for some Indonesian instruments during a day of Gamelan workshops. 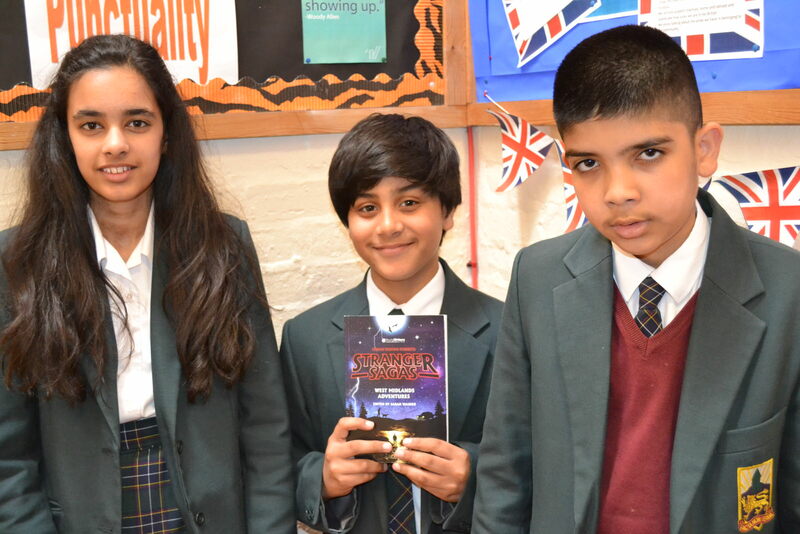 We’re very proud of Senior School pupils, Ravin and Hashim in Year 7 and Priya in Year 8, who have had stories published in the new Young Writers 'Stranger Sagas' anthology. 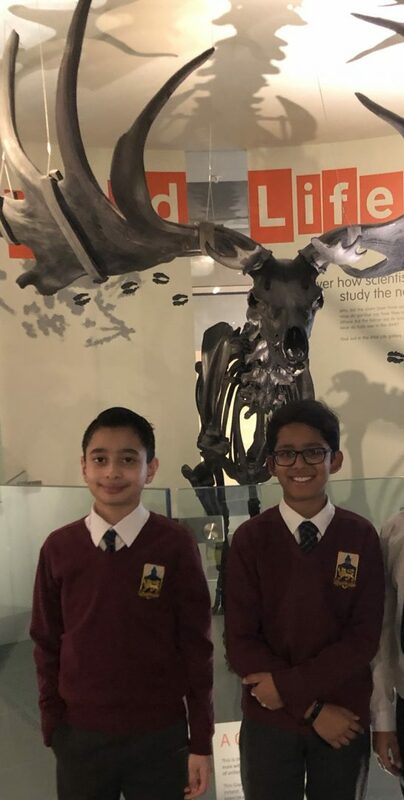 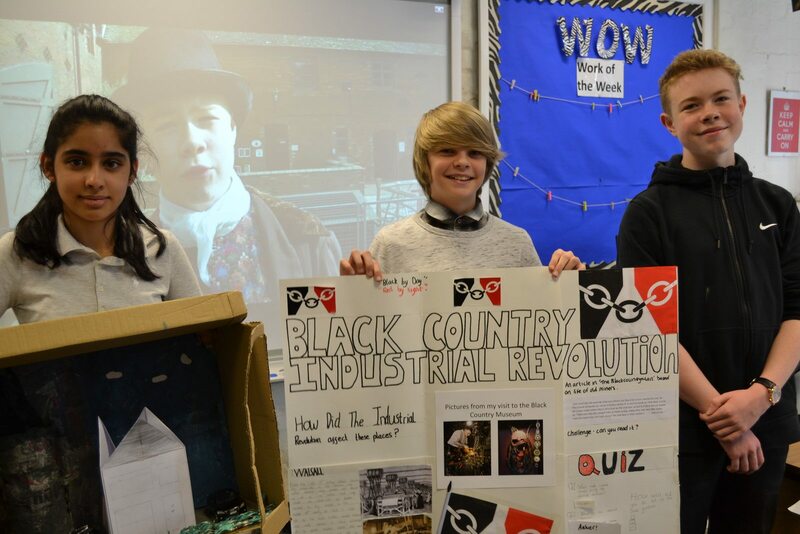 Pupils in Year 8 and 9 visited the Black Country Living Museum to discover more about the Industrial Revolution and its impact on Victorian society. 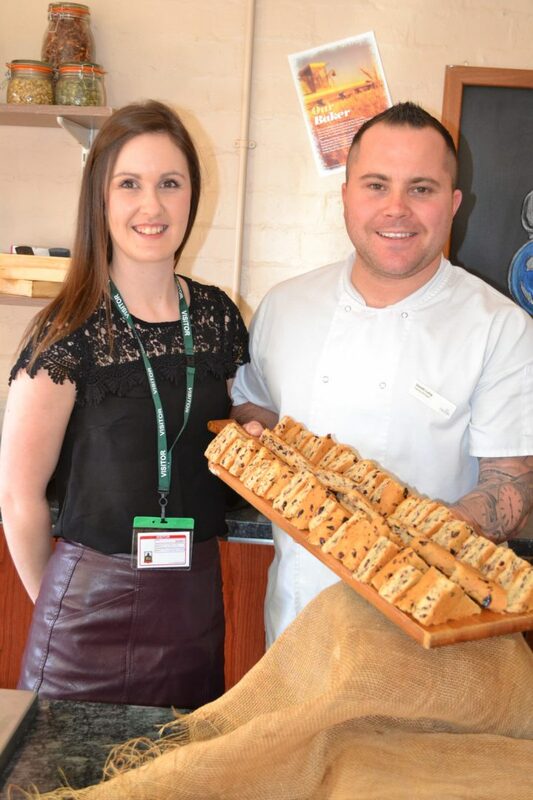 To celebrate Mental Health Awareness Week, we had a special visit from Clare Hedderman, nutritionist from our catering company Chartwells Independent. 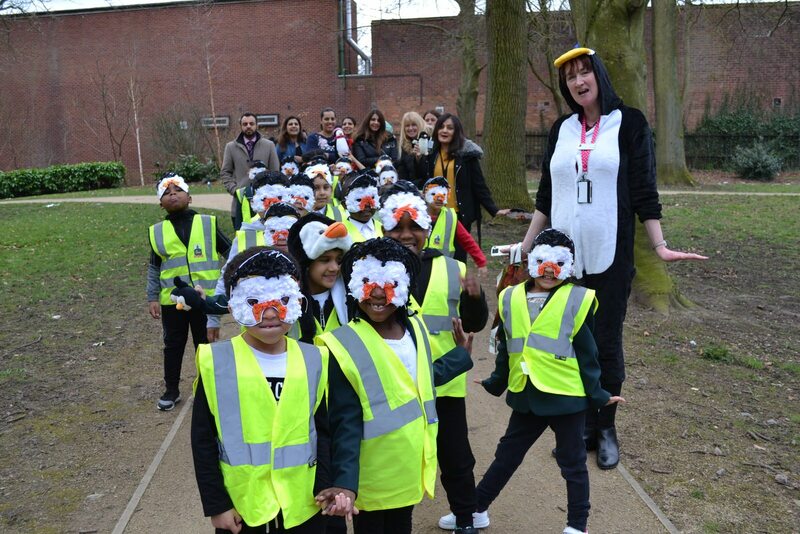 A big thank you to the parents and parents and family members who came along to support us at yesterday’s sponsored penguin waddle around Walsall Arboretum to raise money to help protect wildlife at risk. 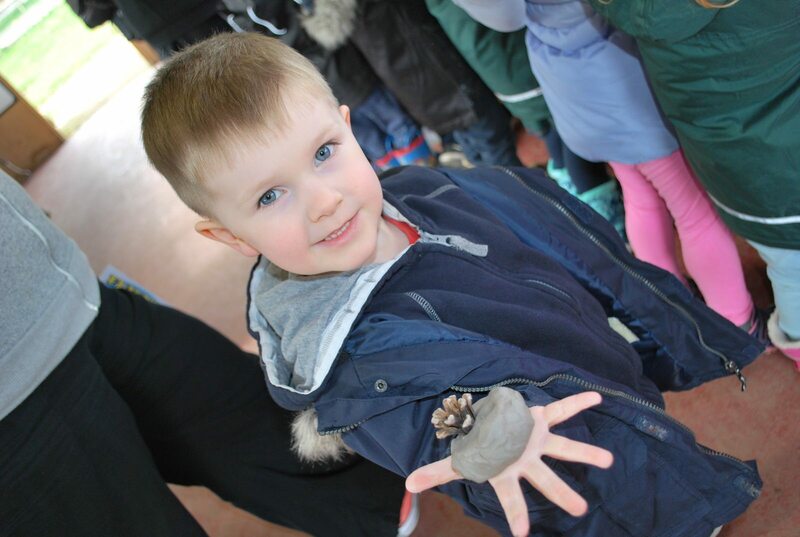 Nursery and Reception pupils had a fun filled day at the National Forest Adventure Farm last Thursday. 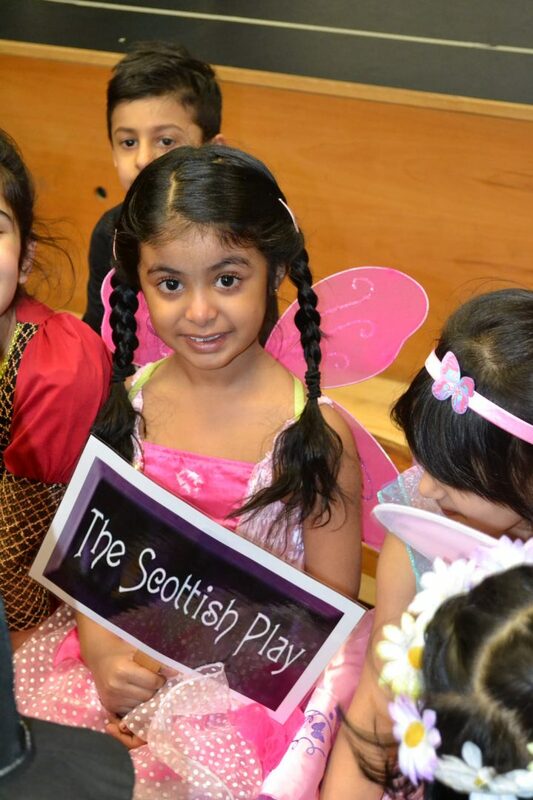 We've had a great time celebrating Shakespeare Week in Prep School. 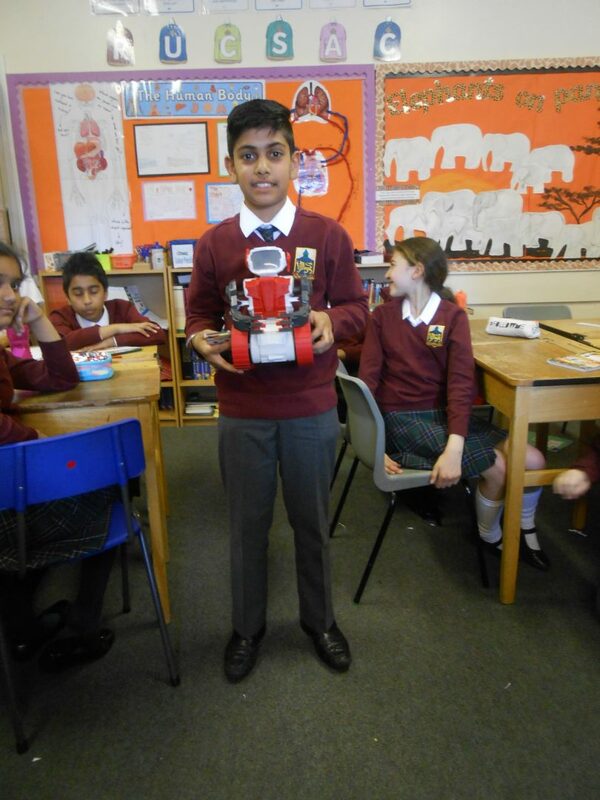 British Science Week celebrations have begun in School. 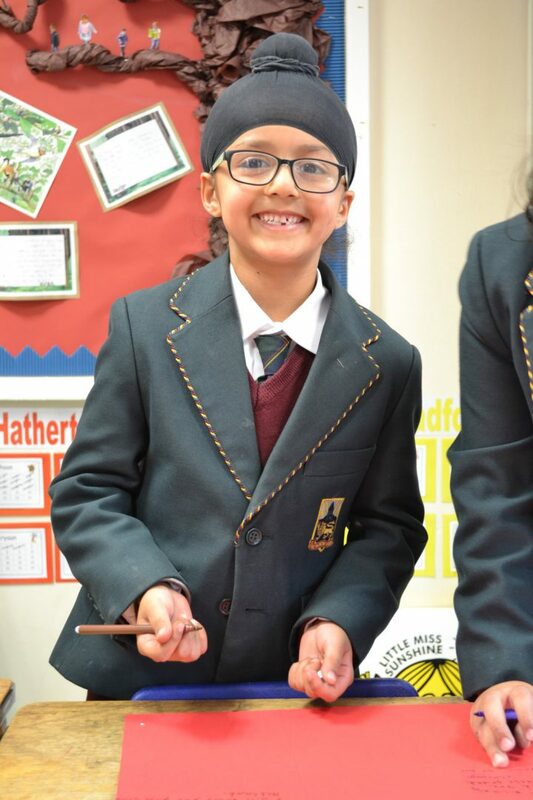 We are pleased to announce that the School will be open as usual tomorrow (Monday 5th March 2018). 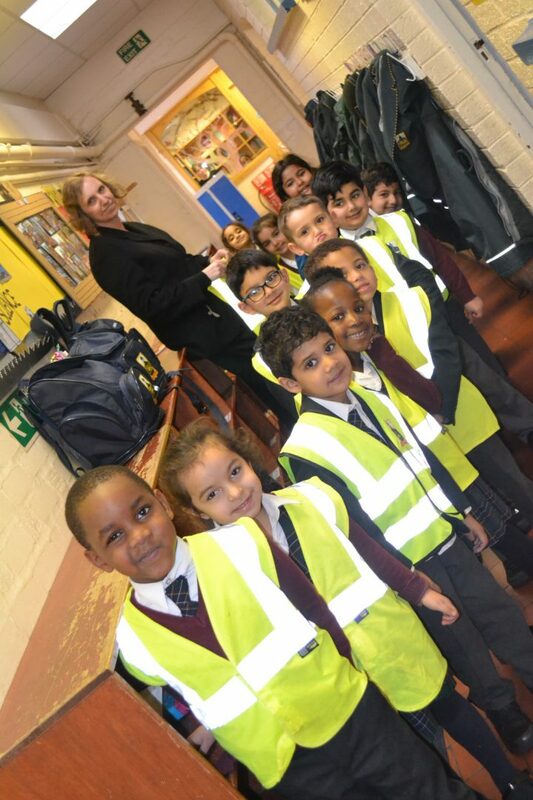 The site team has worked very hard to ensure the site is safe for access, and today’s rain has helped clear pavements and roads around School. 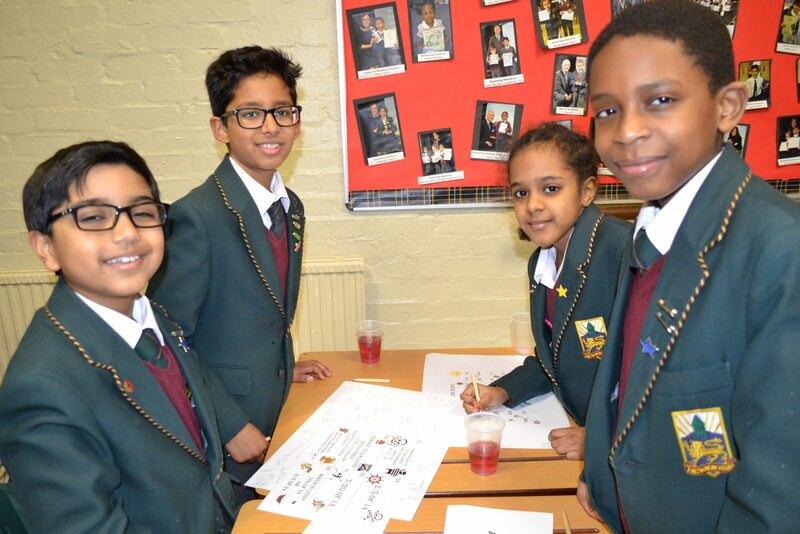 Well done to two teams of pupils from Year 5 and 6 who took part in yesterday's Big Maths Quiz. 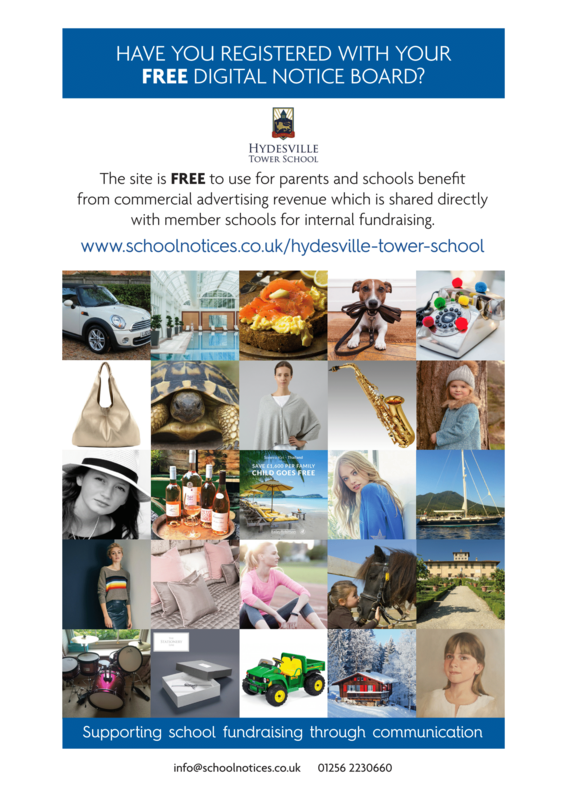 We are delighted to announce the enrolment of Hydesville Tower School in a new digital noticeboard and market place for parents: School Notices. 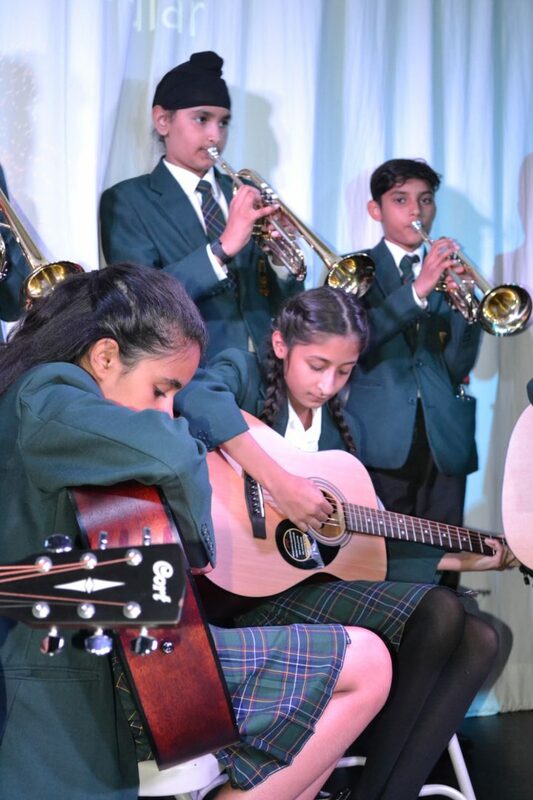 Congratulations to the pupils from Year 3 to 11 who performed so beautifully and confidently at the Teatime Concert on Tuesday. 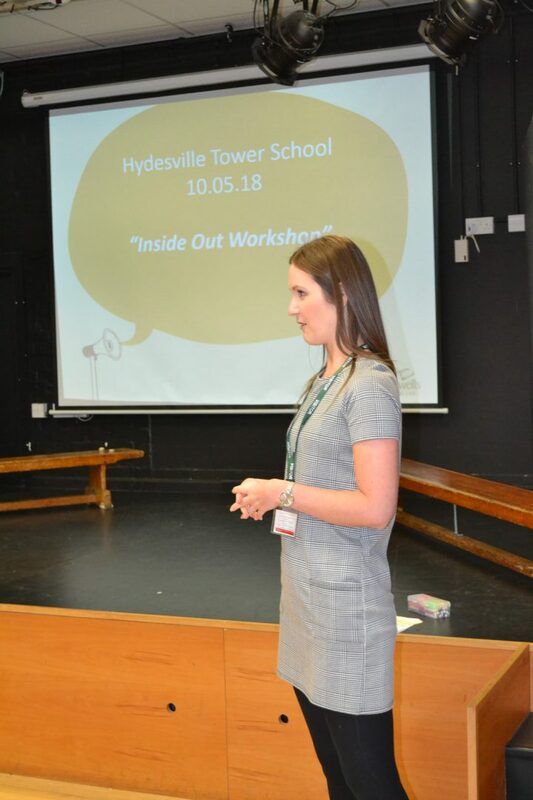 We are delighted with the recent news of Hydesville Tower School's success in the Department for Education's Performance Tables for last summer’s GCSE examinations. 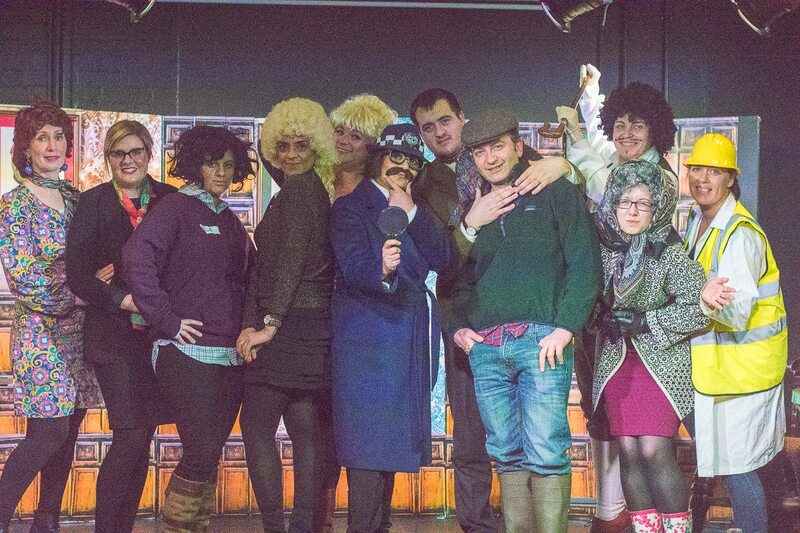 Staff from across the school took to the stage on Friday evening to perform ‘Who Killed the Soap Star’. 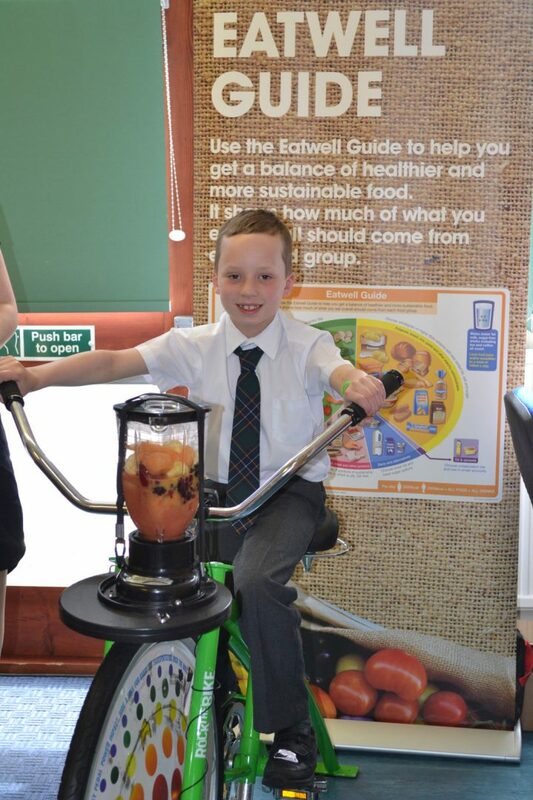 Pupils in Prep School have been getting tips for healthier snacking. 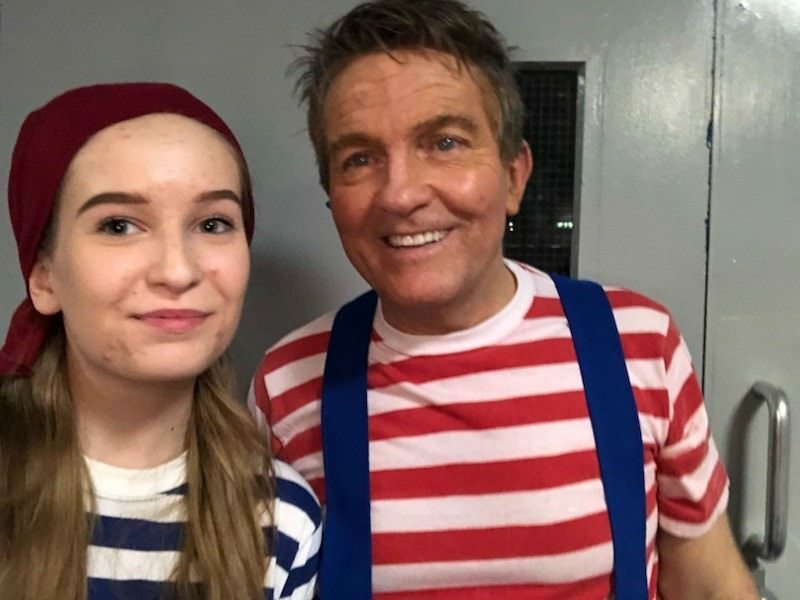 Year 10 pupil and music scholar Eve, spent Christmas in Neverland when she was selected to play the part of a Lost Girl in the the arena production of Peter Pan in Birmingham. 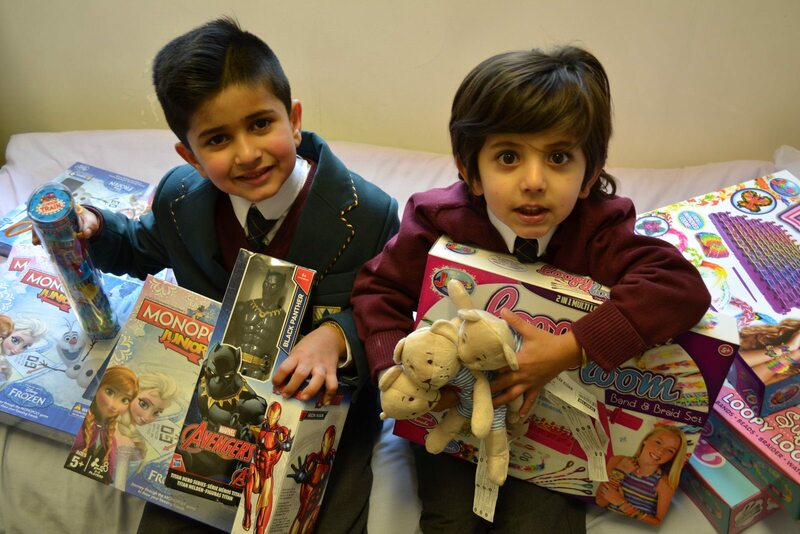 Kind hearted brothers, Kairon in Year 1 and Reuben in Nursery, have donated several bags of toys to Acorns Children’s Hospice in Walsall. 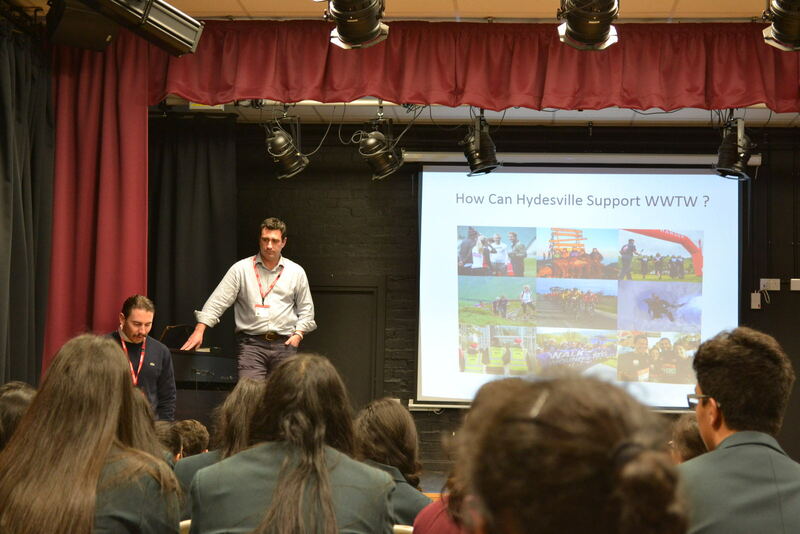 We are delighted to announced Hydesville has become a member of the Schools’ 100 Club, part of the Walking with the Wounded charity, who support vulnerable veterans to re-integrate back into society and sustain their independence. 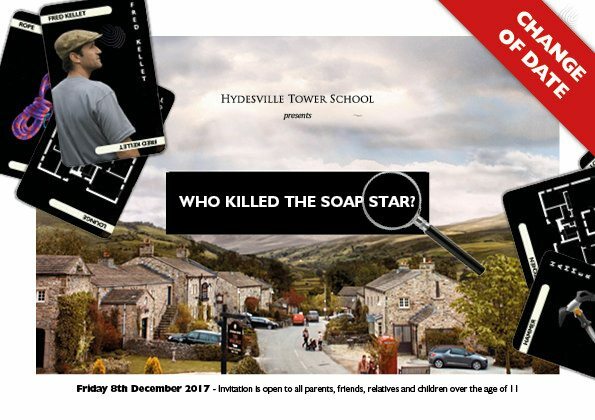 A star studded cast of teachers from across the school will be taking to the stage to perform ‘Who Killed the Soap Star’ on Friday, 8th December. 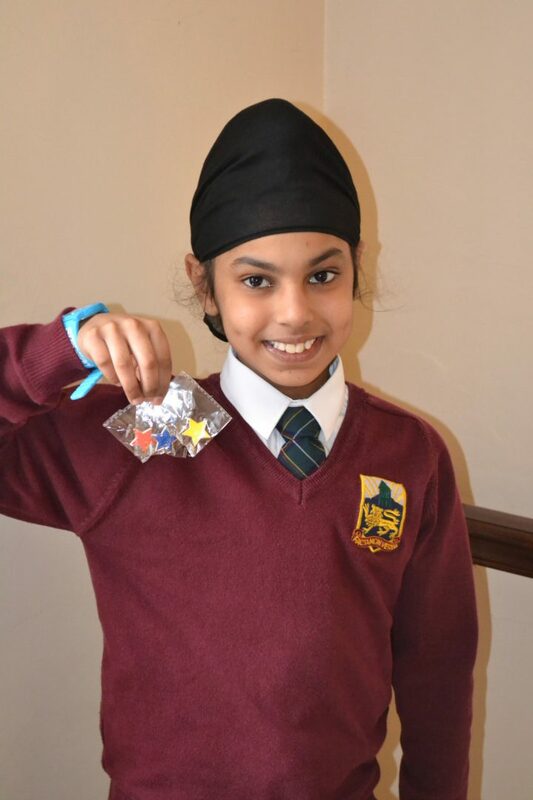 Hydesville Tower School pupil Mehtaab Sidhu is set to see himself on the small screen, after landing a part in BBC2’s The Boy with the Topknot. 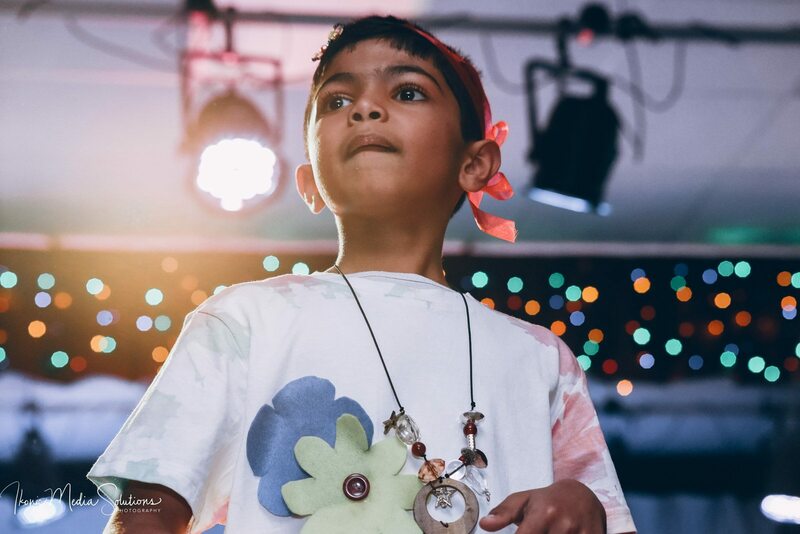 The glamour of the Milan catwalk came to Hydesville as Prep School took to the runway for our ‘Creative Couture Fashion Show’. 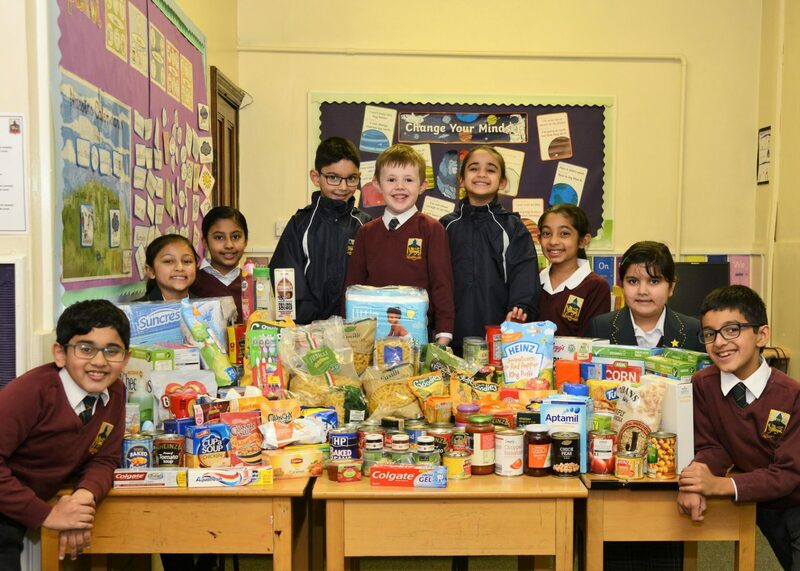 What a wonderful Harvest celebration assembly we had in School yesterday. 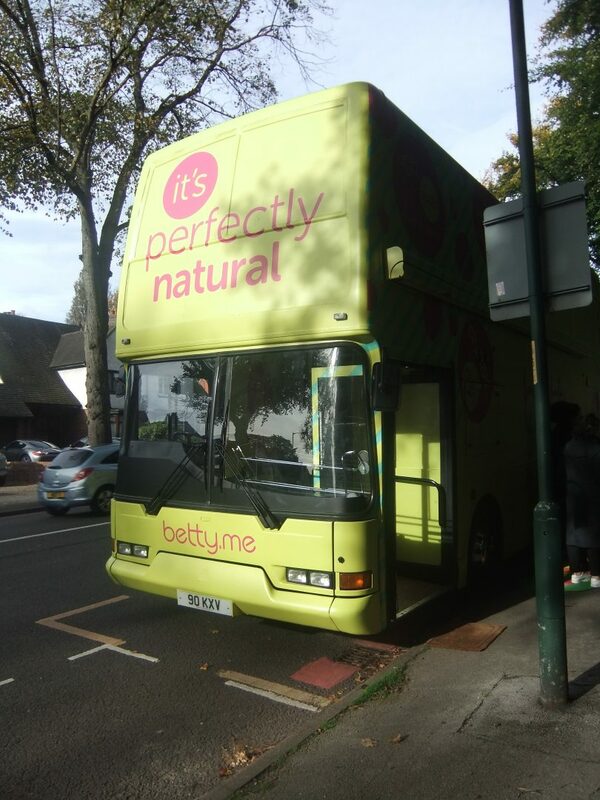 Pupils in Years 5 to 9 have jumped aboard the Betty Bus today, learning about puberty in an educational but fun way! 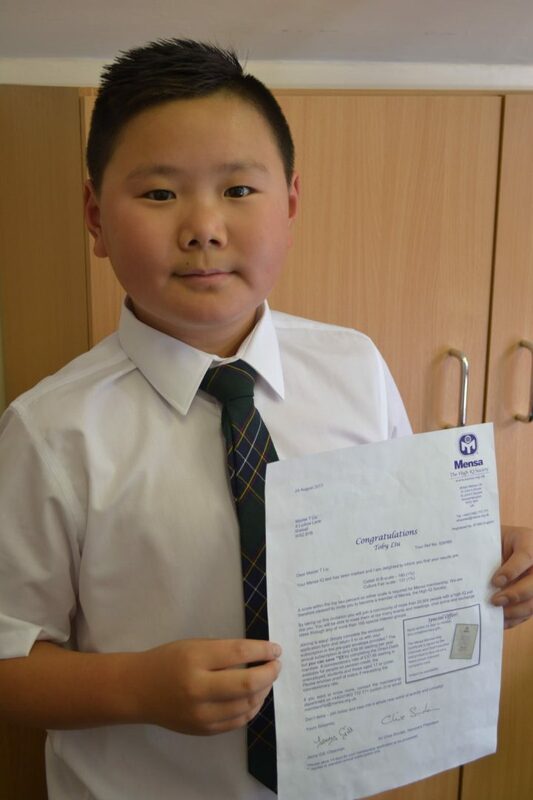 A Hydesville Tower School pupil is proving he is the cream of the crop after passing a test to become the member of an exclusive club which accepts only the smartest of people. 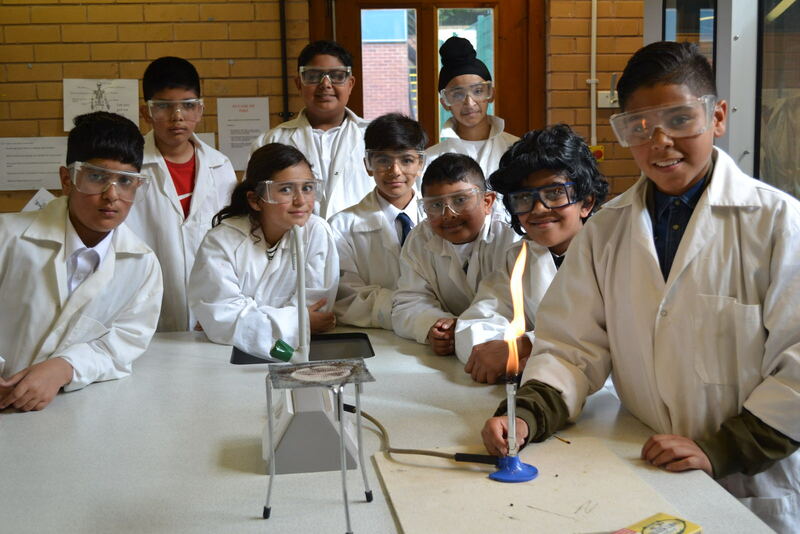 Well done to Year 7 who all now officially have a license to use a Bunsen burner. 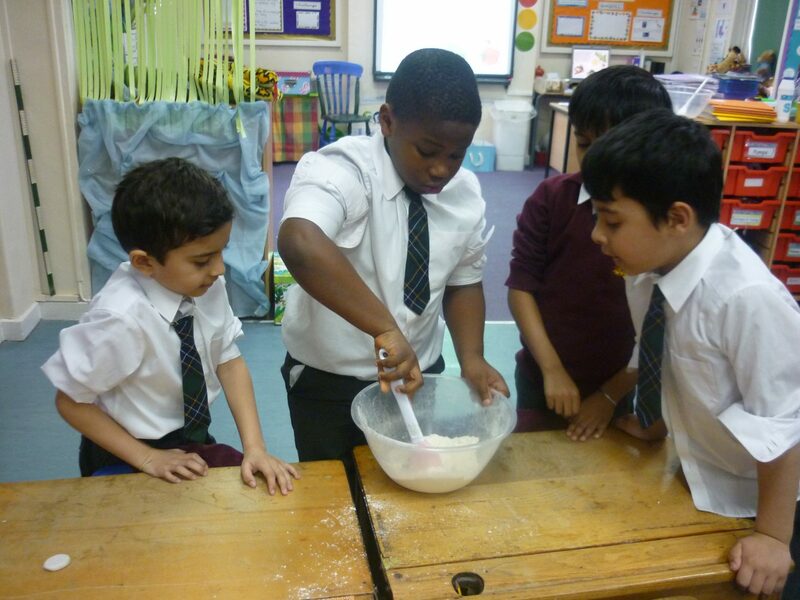 As part of science lessons this week they undertook training to learn how to safely set up and use the equipment. 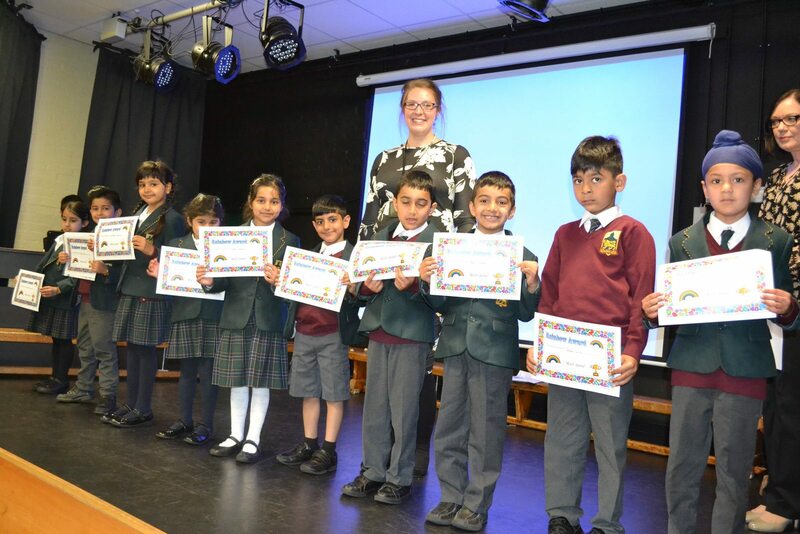 Miss Eynon reported they'd all passed with glowing colours! 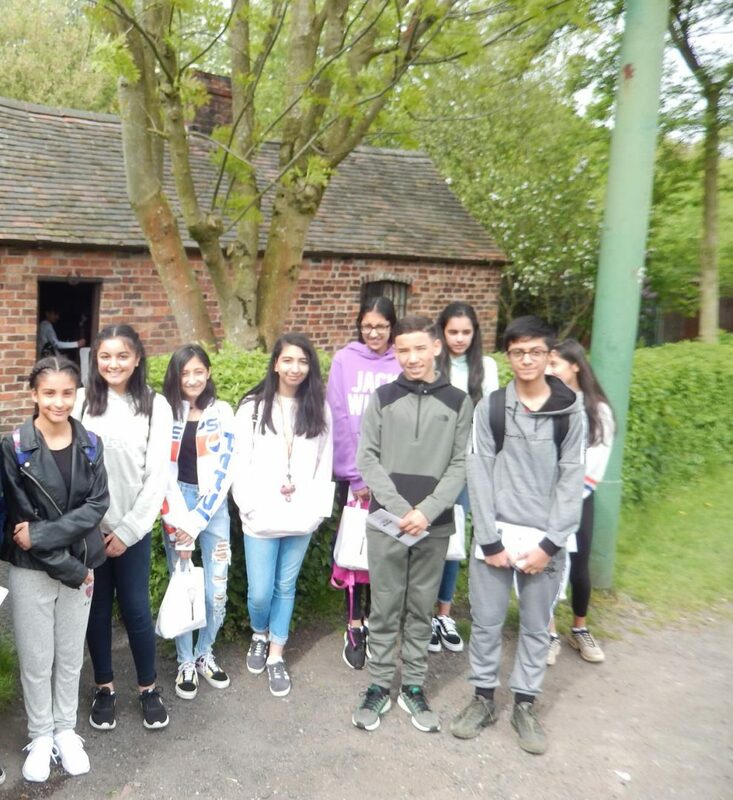 Last weekend the first Year 9 and 10 Duke of Edinburgh group completed their two day practice expedition in Cannock Chase. 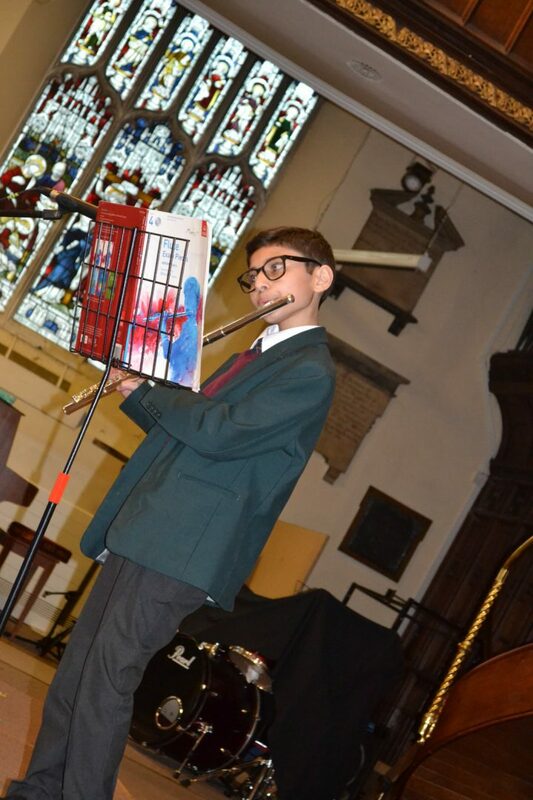 Throughout this academic year pupils in Year 7 have been busy practising and rehearsing for an extra special end of year musical performance. 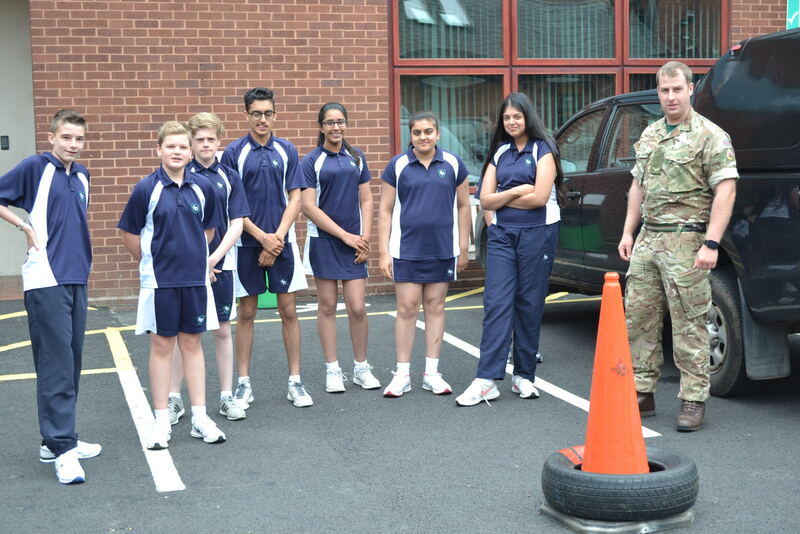 Pupils in years 9 and 10 spent the morning training with Army Officers as part of a team building workshop. 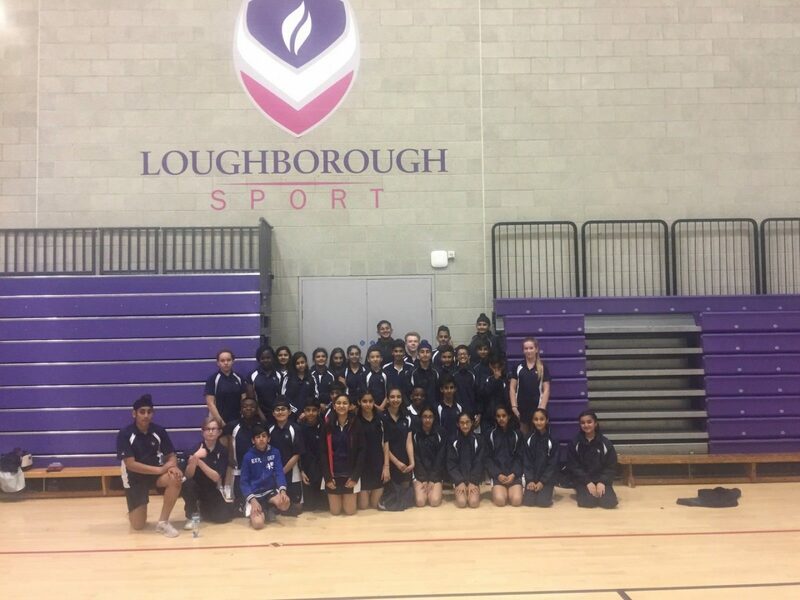 Teachers come top of the class in annual charity football match! 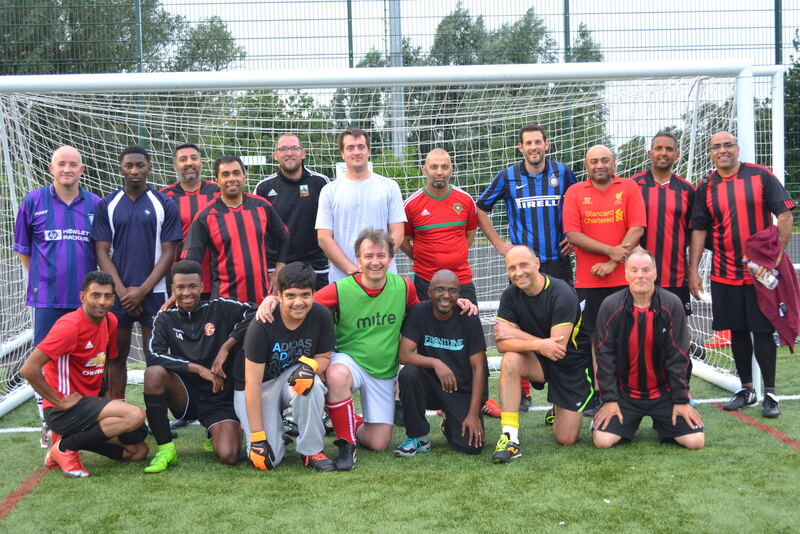 Our third annual Dads v Teachers charity football match took place last Friday and ended in a 3-0 win to the teachers team. 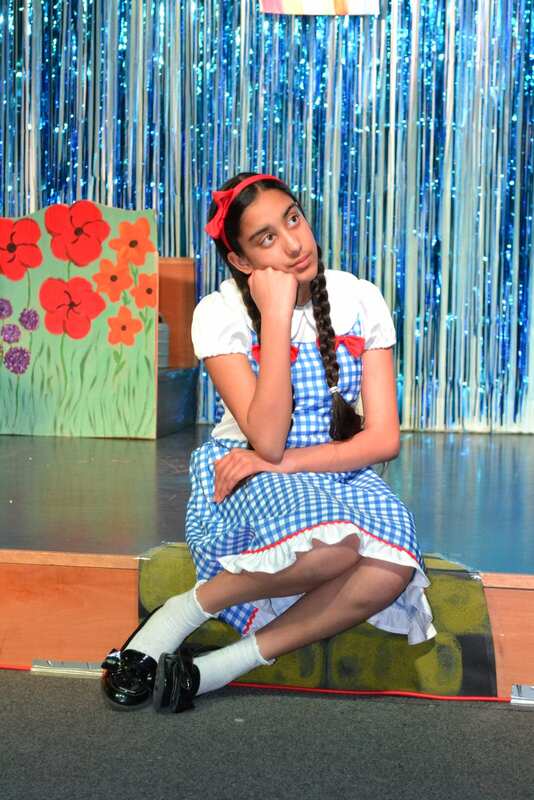 The nonsense of Wonderland was captured beautifully in our Senior School’s show stopping production of Alice in Wonderland at Aldridge Youth Theatre last week. 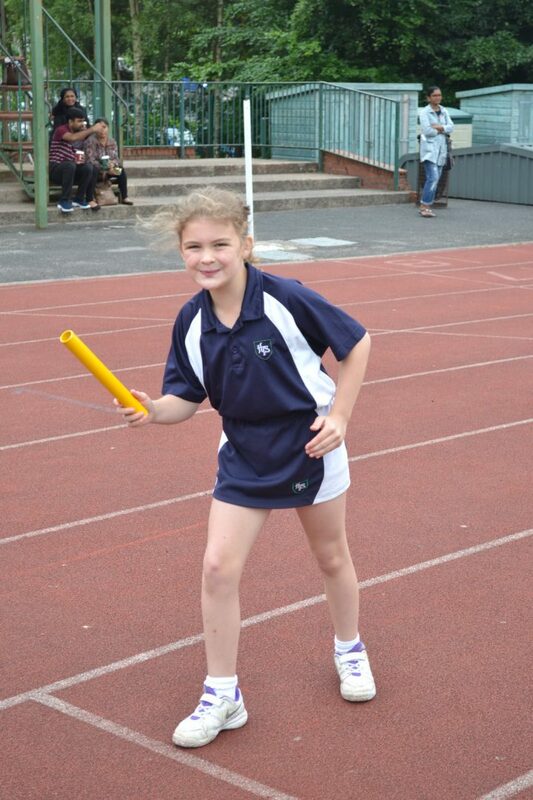 Pupils in Year 1 and Year 2 took part in Lower Prep Sports Day. 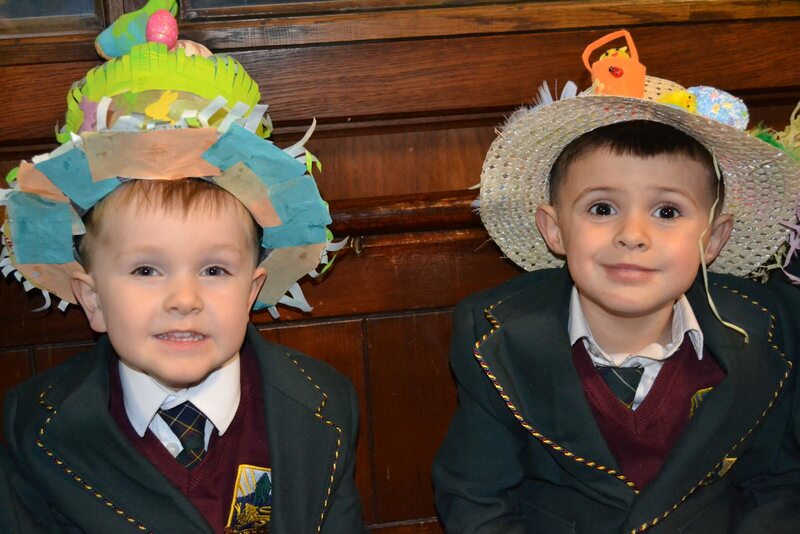 Nursery children took part in a French Day, to celebrate and coincide with our extra-curricular French club which children are able to take part in Nursery. 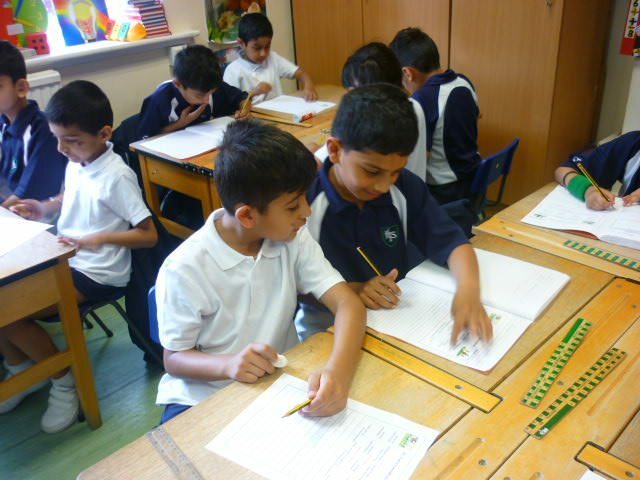 Pupils in Key Stage 1 enjoyed a morning of ‘Sports Day’ themed English and maths lessons. 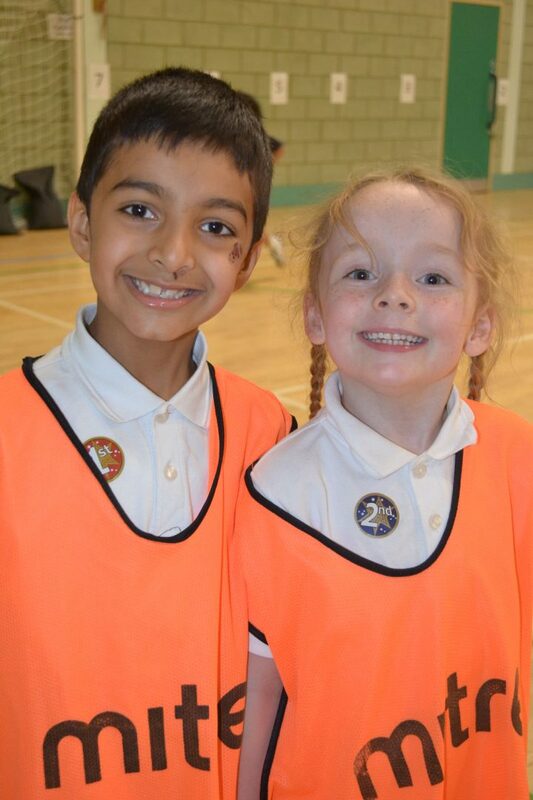 Year 2 become A stars! 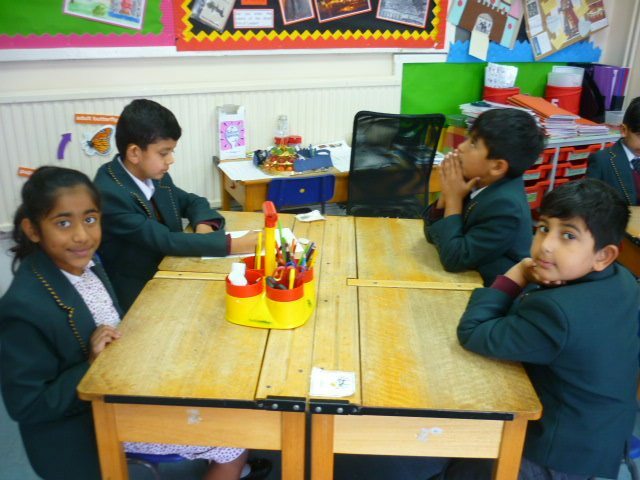 As part of the A* Stars programme, Year 2 to part in a quiz about road safety. 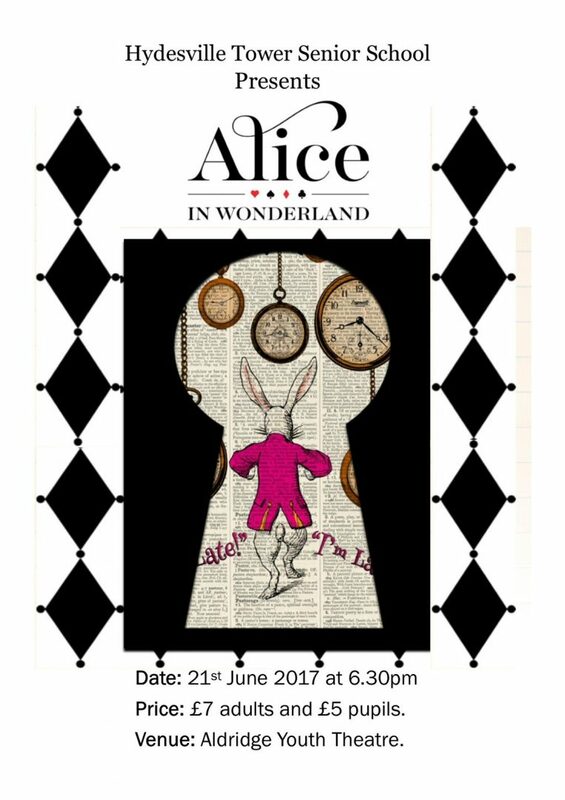 A cast of 17 Senior School pupils are adding the finishing touches to its production of Alice in Wonderland by Lewis Carroll. 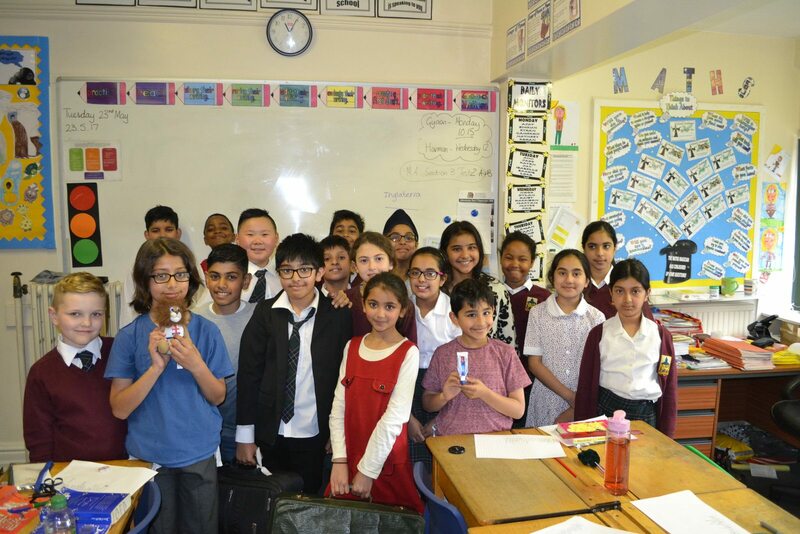 Pupils in Year 5 became evacuees this week. 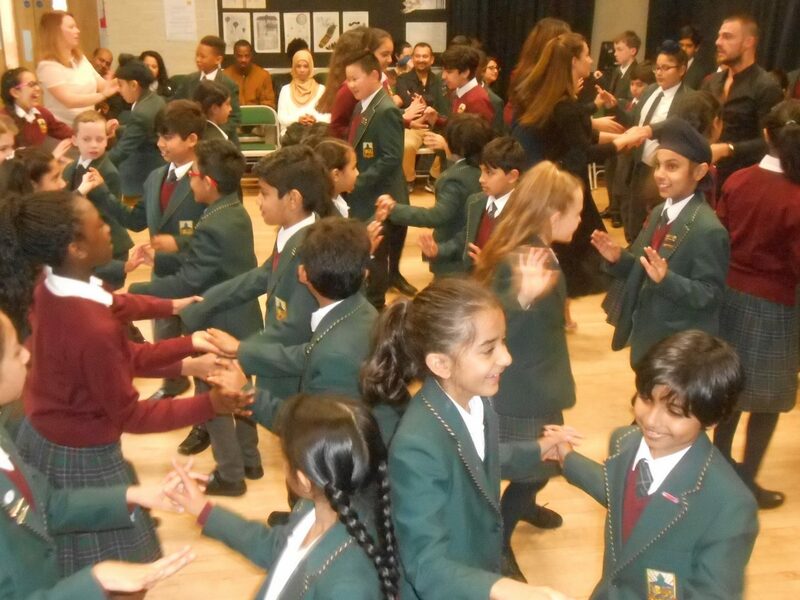 Last Friday we welcomed James & Francesca Moorcroft from Studio1 dance studio in Walsall. 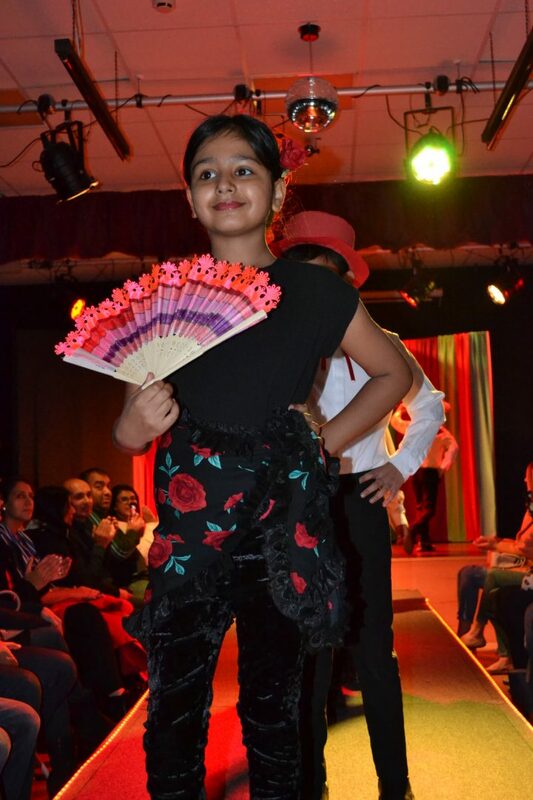 The duo are also former number 1 ranked Latin and 10 dance (combined ballroom and Latin) in the under 21 age group in England and the UK. 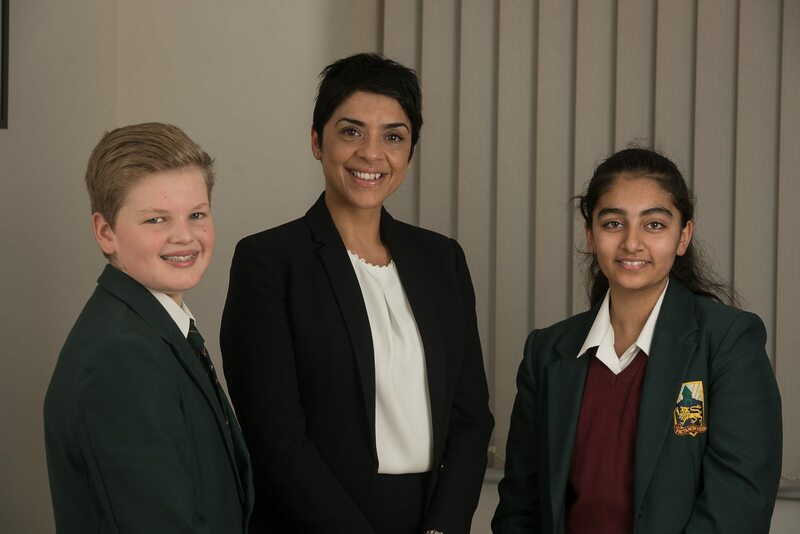 GCSE exams will start on Monday 15th May, so Miss Nijjar would like to pass on the following message to pupils. 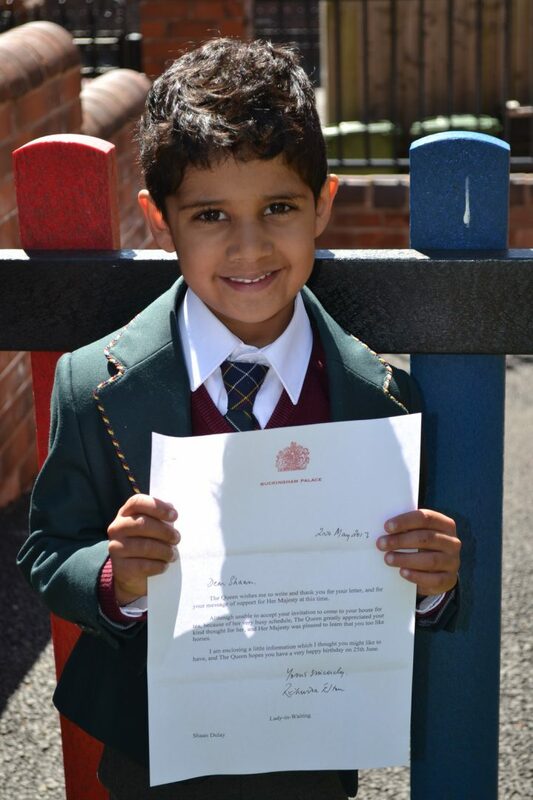 Shaan in Reception was excited when he received an extra special delivery this week….a letter from the Queen! 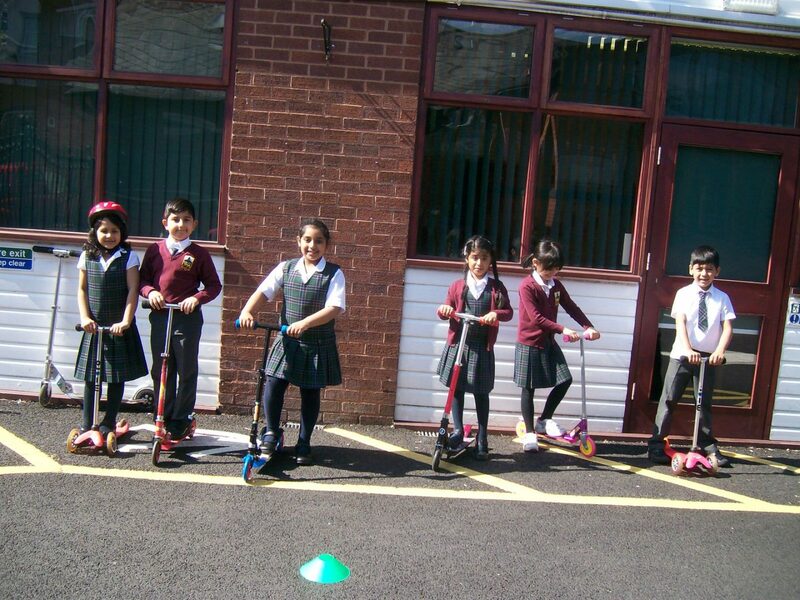 On the final day of last term, Year 2 took part in the Scooterbility training, led by the Year 2 teachers. 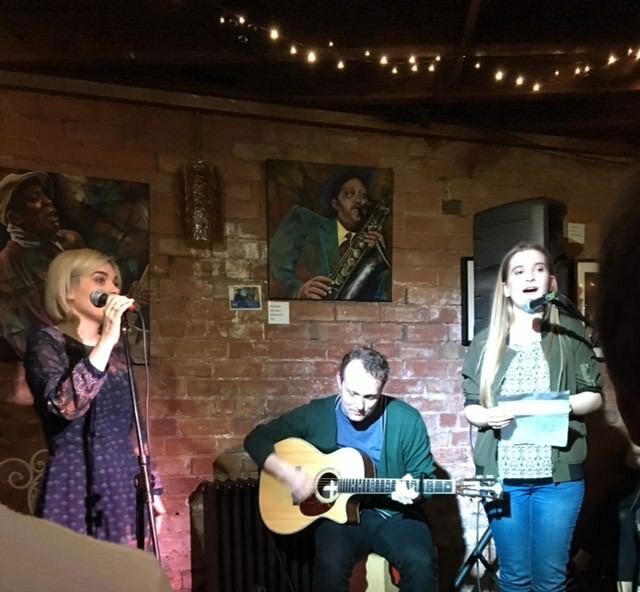 We’re very proud of Year 9 pupil and Music Scholar Eve who was invited to sing a duet with Hafdis Huld last week at the Kitchen garden cafe in Kings Heath. 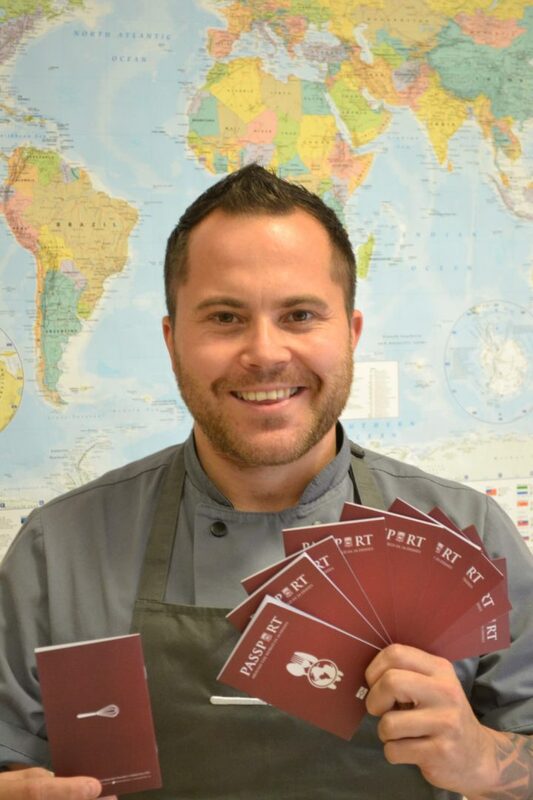 Hafdis is from Iceland and has had number one selling albums there. 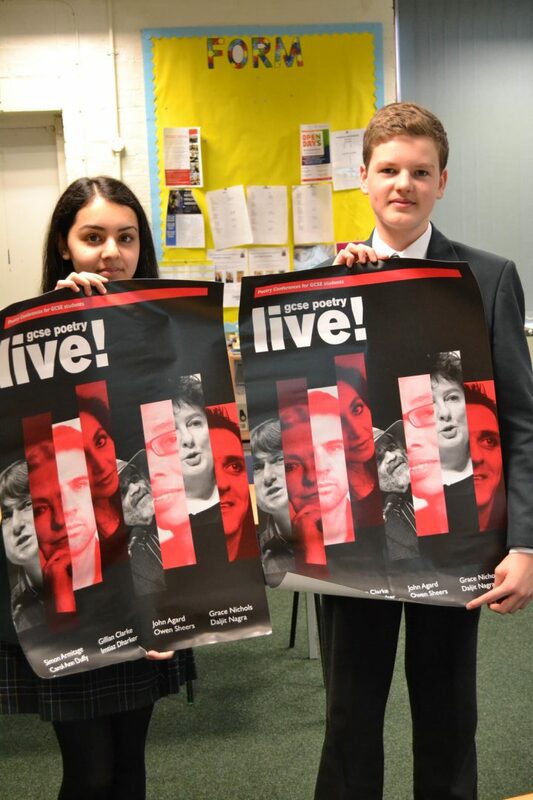 Eve sang a lovely duet after only one rehearsal an hour before the show. 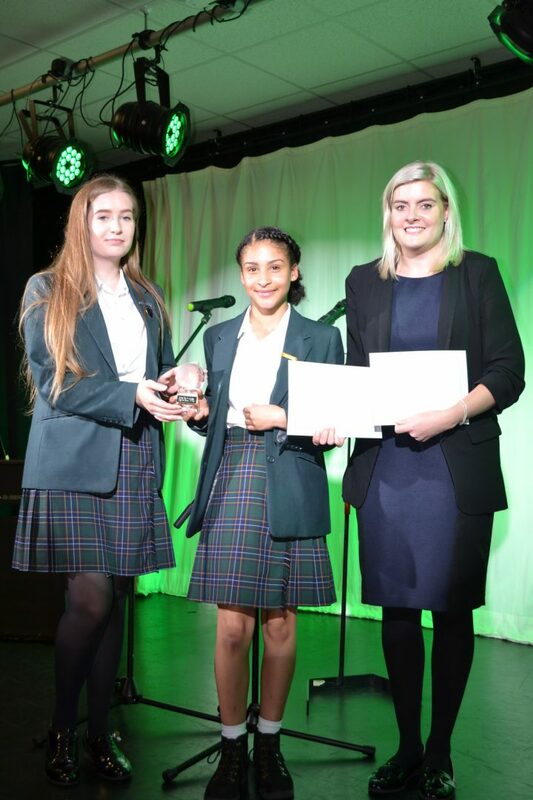 Well done Eve! 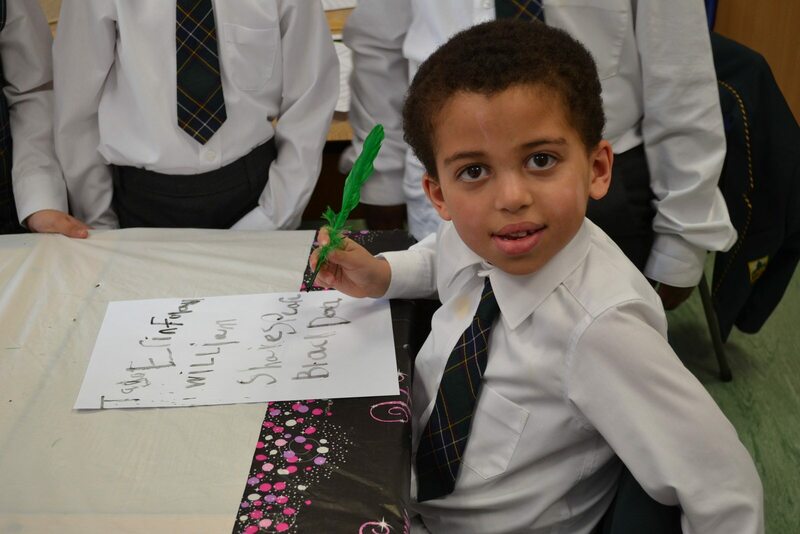 Prep School extravaganza raises the roof! 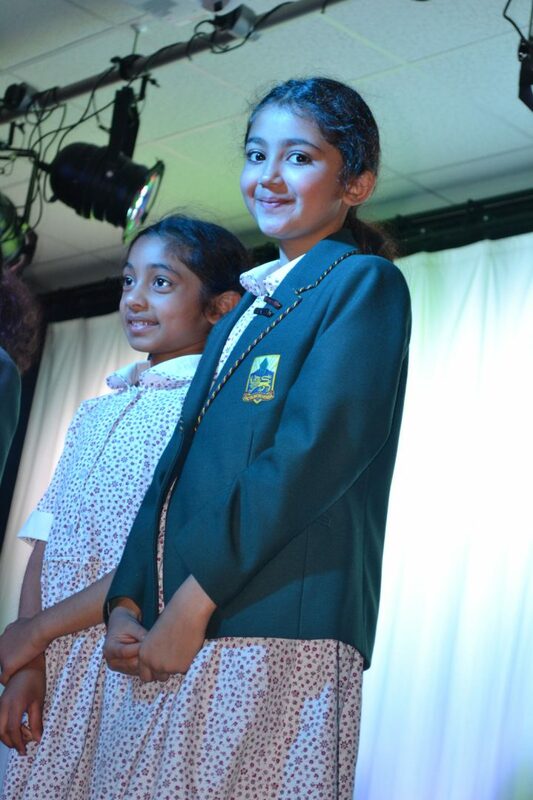 Our Prep School performing arts extravaganza raised the school roof . 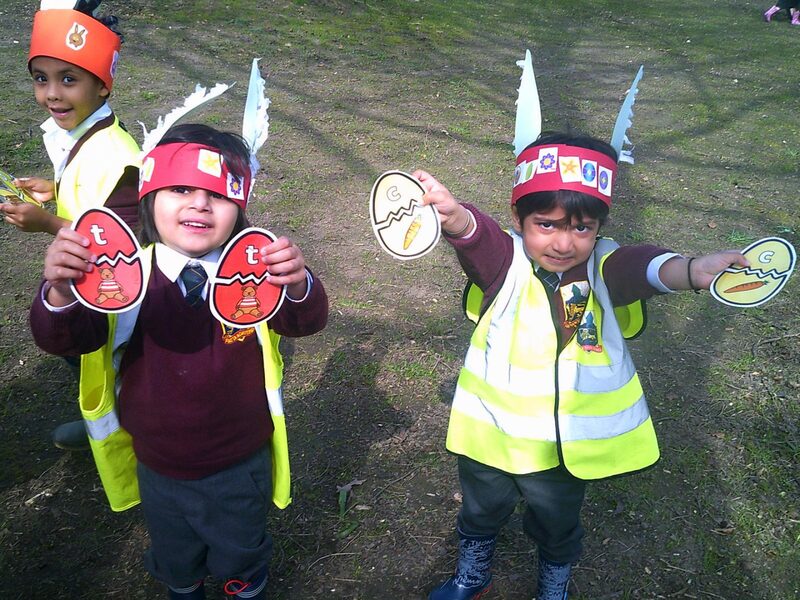 Nursery Children had great fun on their Easter Egg hunt. 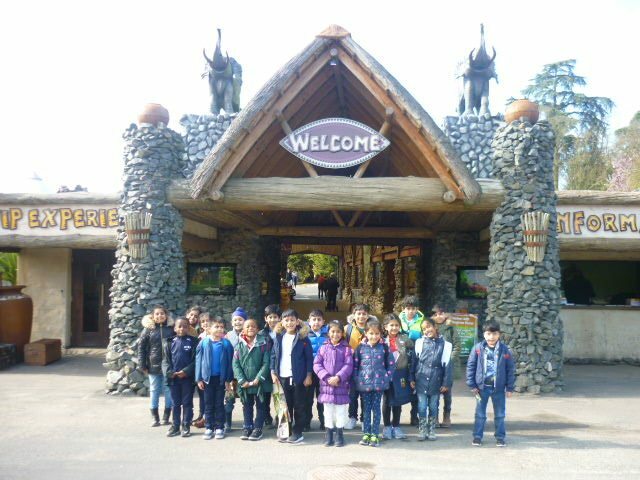 Year 2 had a wonderful day visiting West Midlands Safari Park. 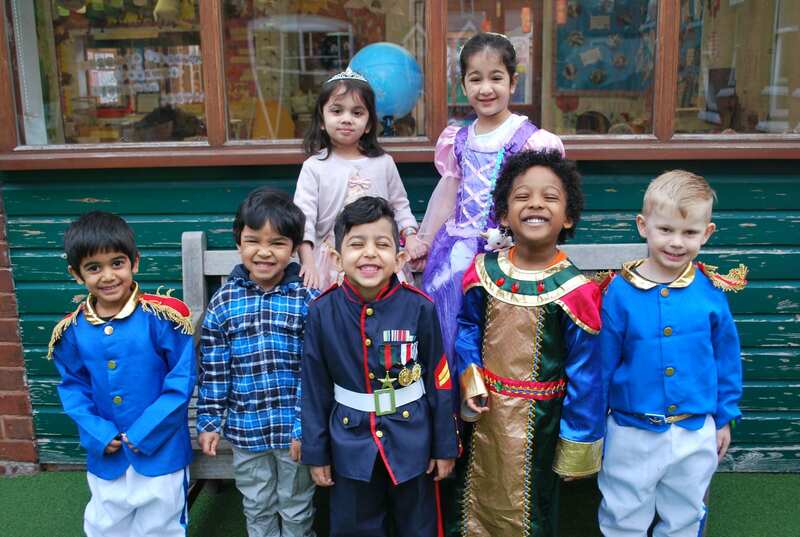 Nursery children came to school dressed as princes and princesses when we hosted a British Values tea party and invited parents to join the fun. 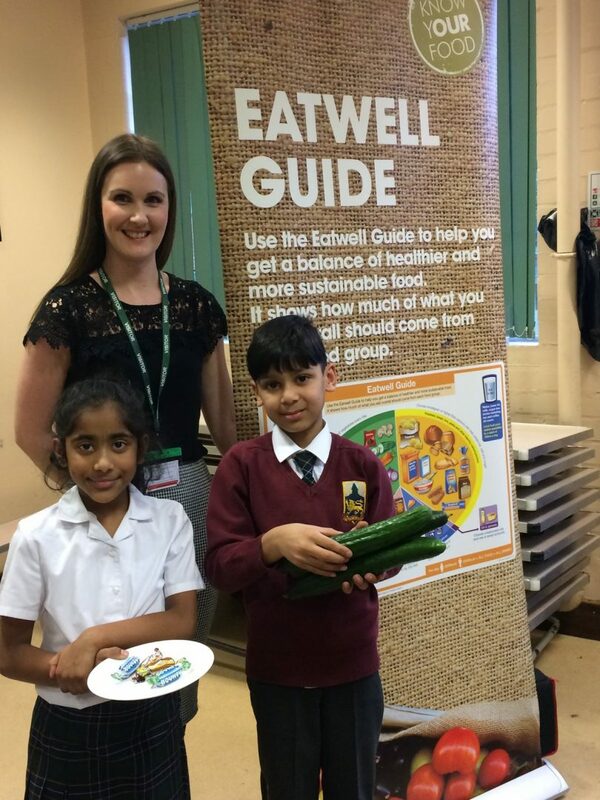 We’ve been raising awareness of low sugar diets in school today, thanks to a visit from Chartwells nutritionist, Clare Hedderman. 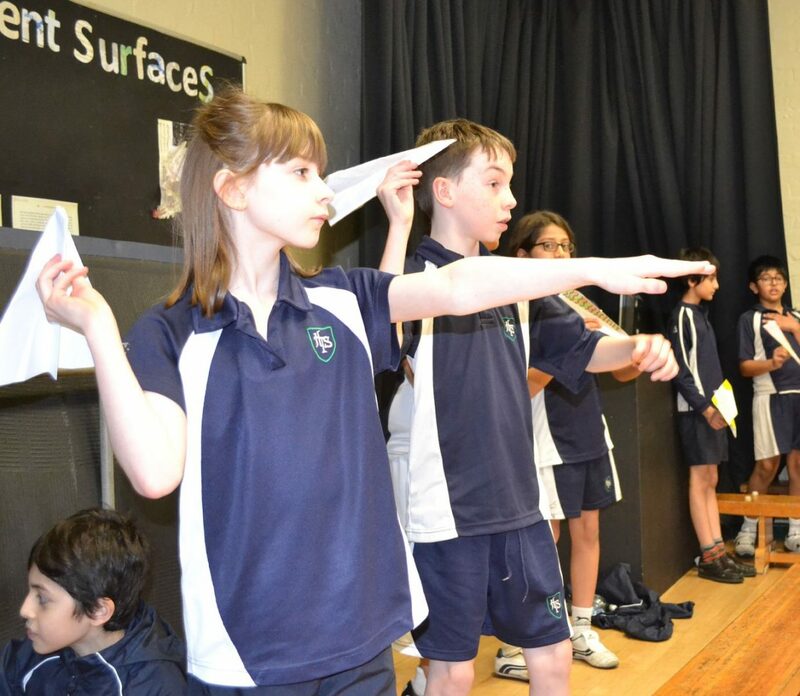 We renamed last Friday as ‘Flyday’ when Pupil Voice reps ran a paper plane competition for the Prep school. 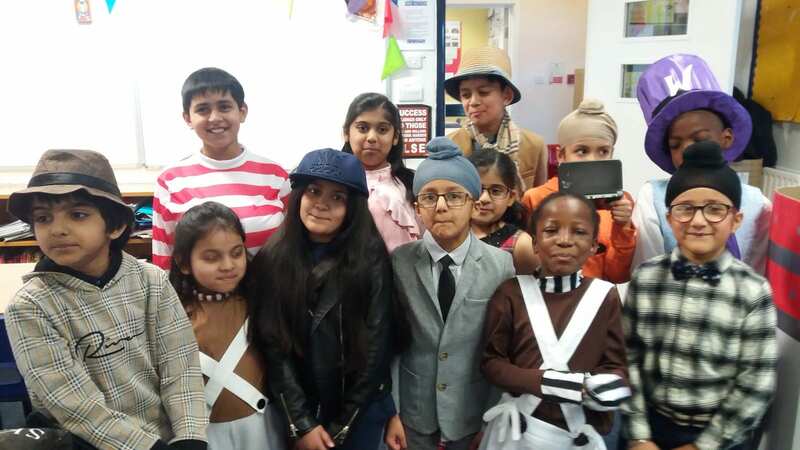 Last Friday we kicked off the Shakespeare Week celebrations in school with pupils in Years 1 and 2 taking us back to a time when men wore tights and children were to be seen and not heard. 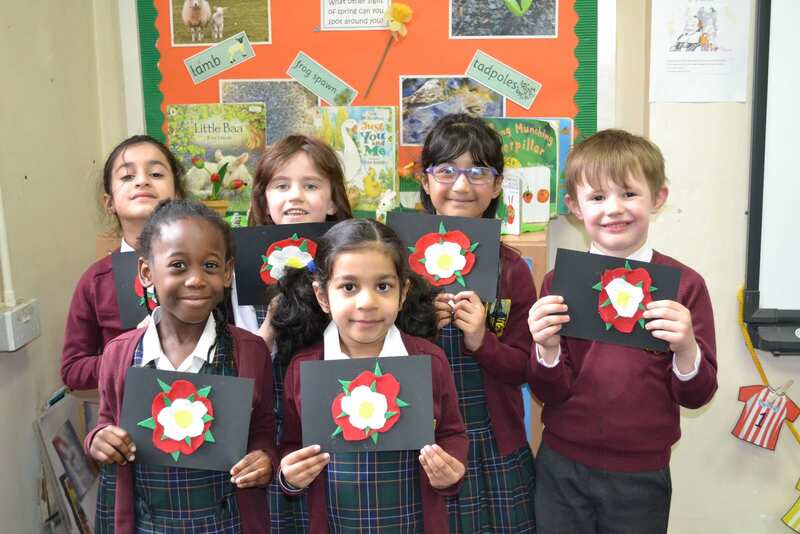 A big well done to a group of promising young writers in Year 3 who are celebrating after their work has been published in a book of poetry after entering a national competition. 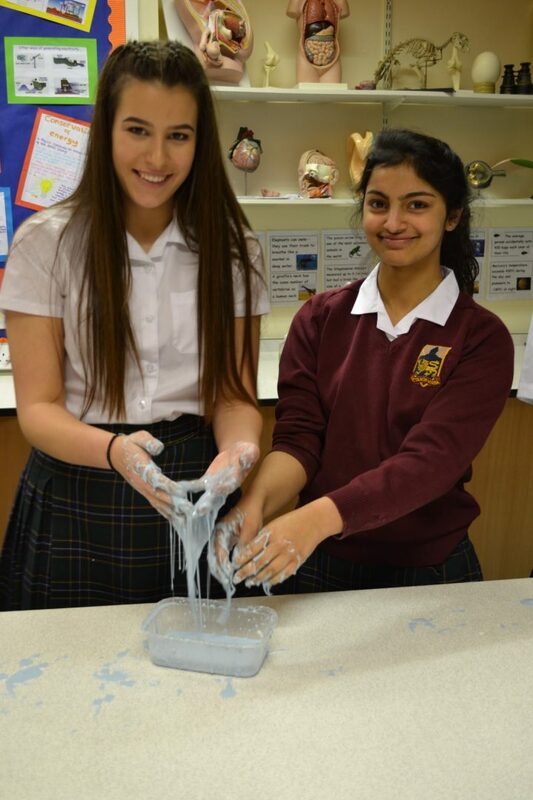 We've been celebrating Science Week with lots of fun - but educational - activities across School.